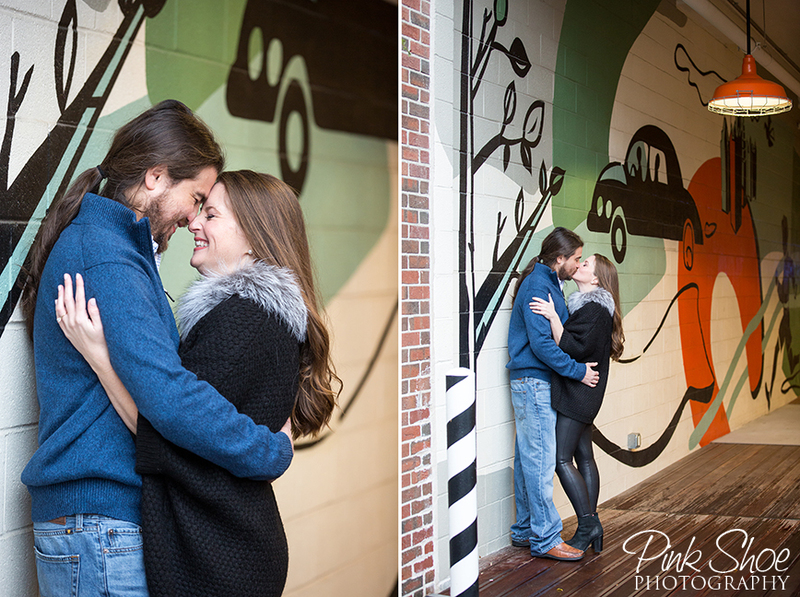 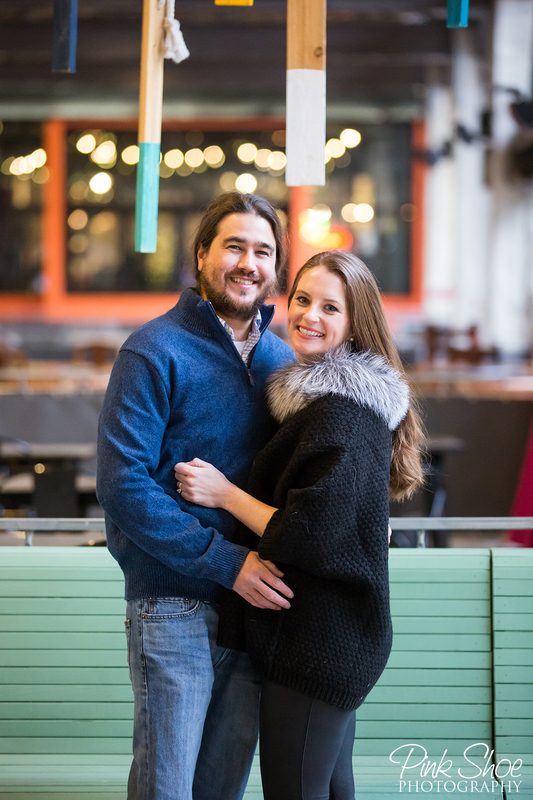 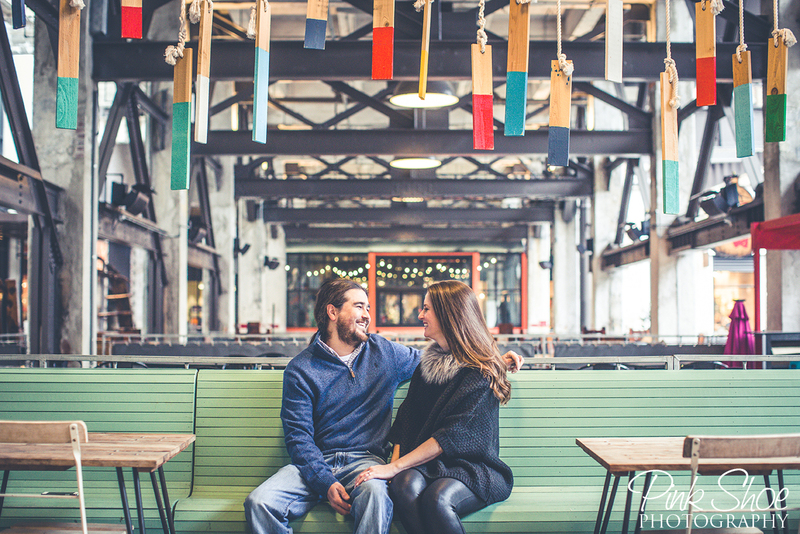 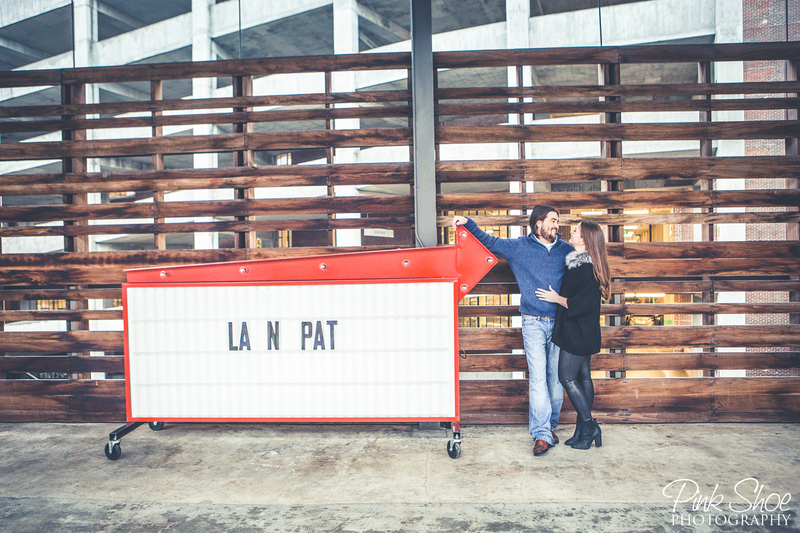 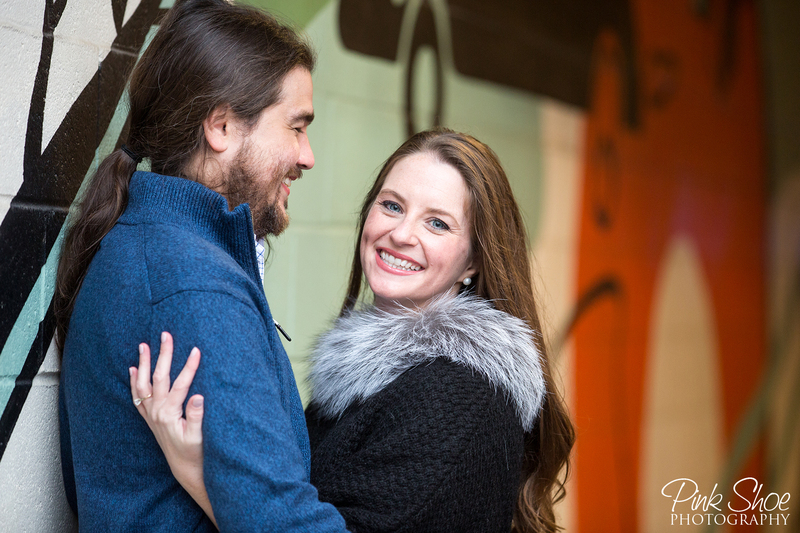 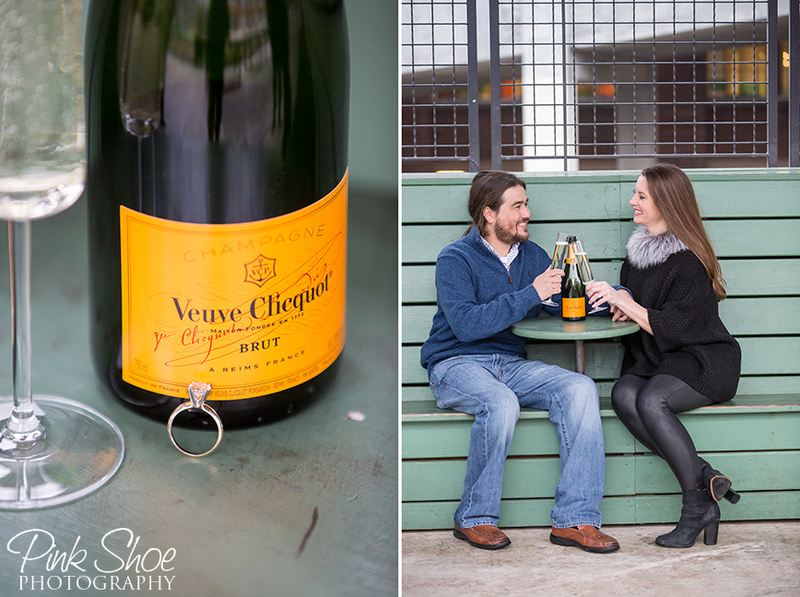 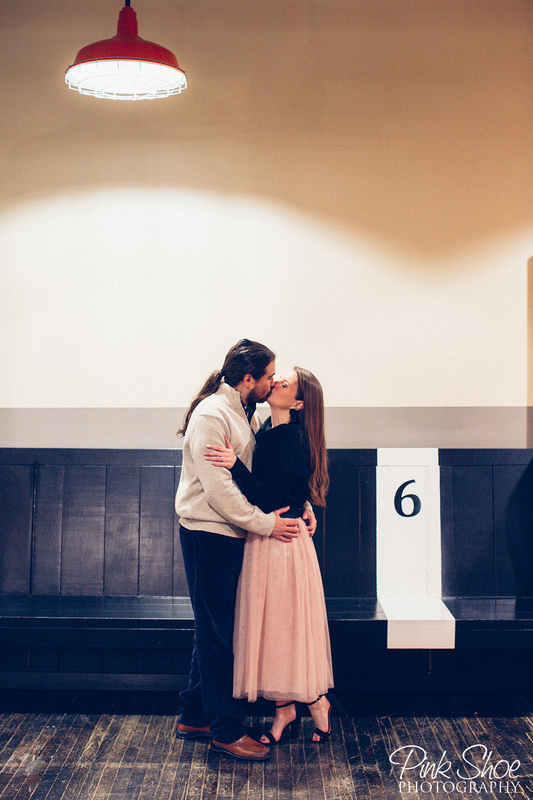 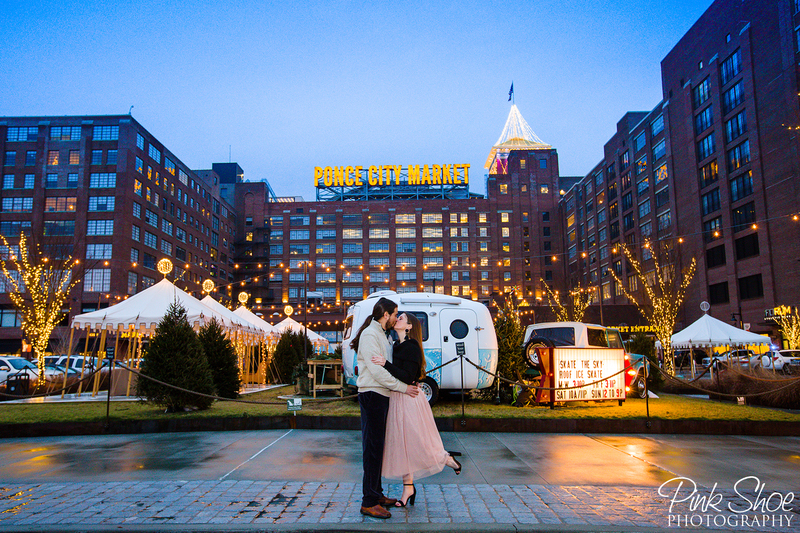 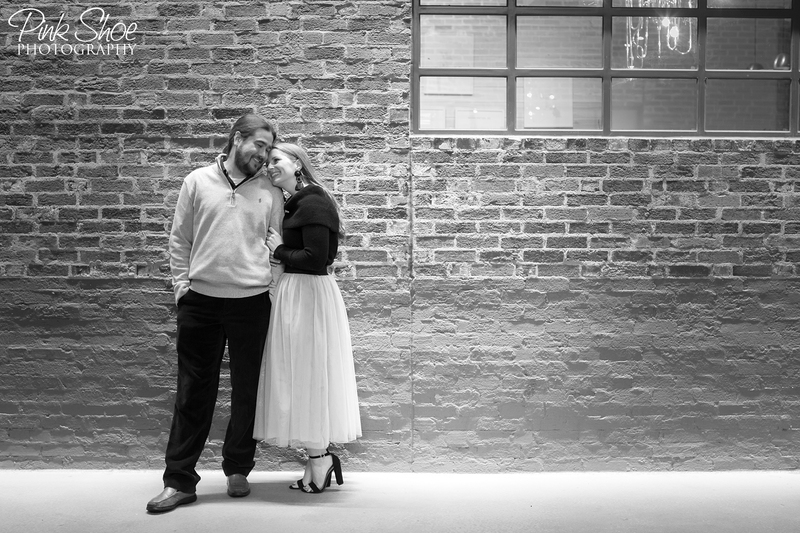 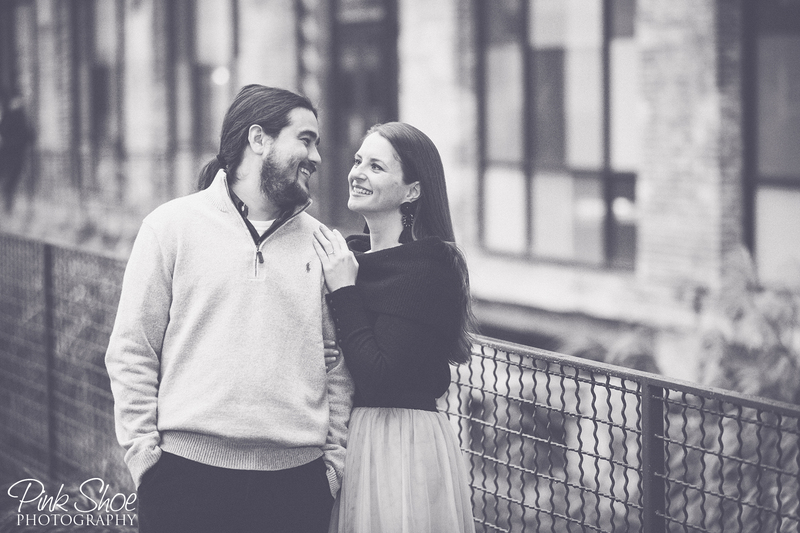 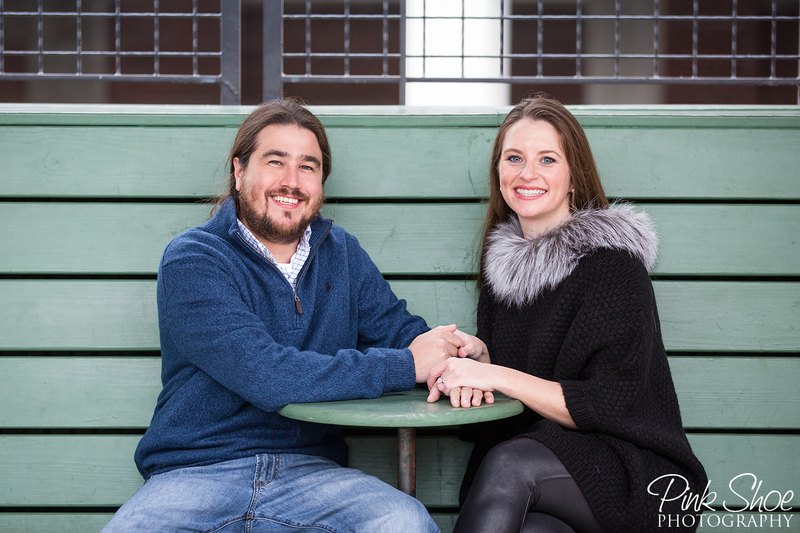 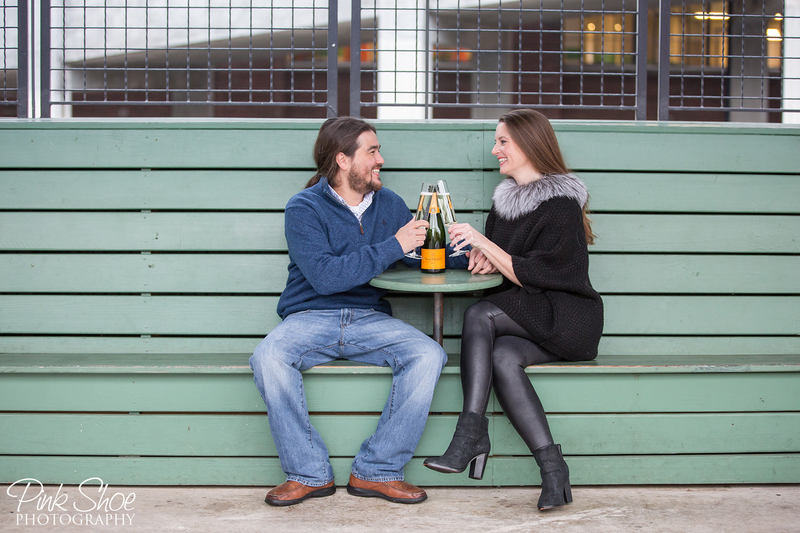 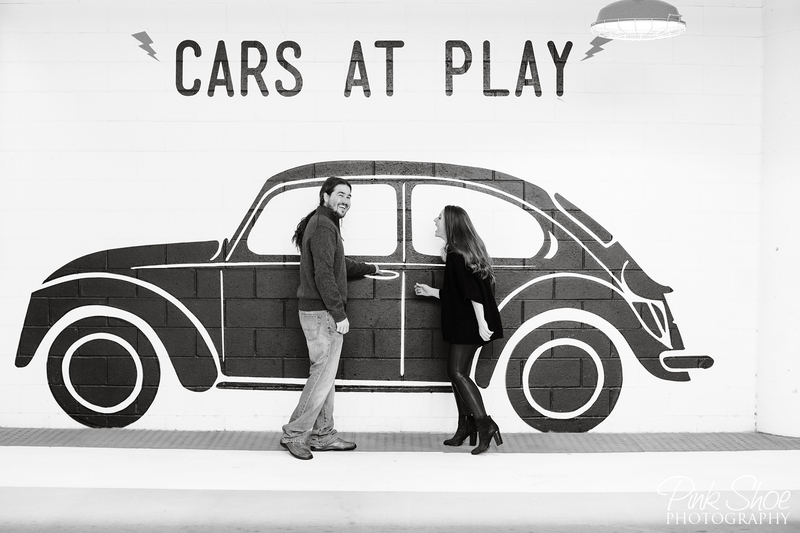 It’s cold and rainy outside, the perfect day to post LeighAnne and Patrick’s Ponce City Market engagement shoot. 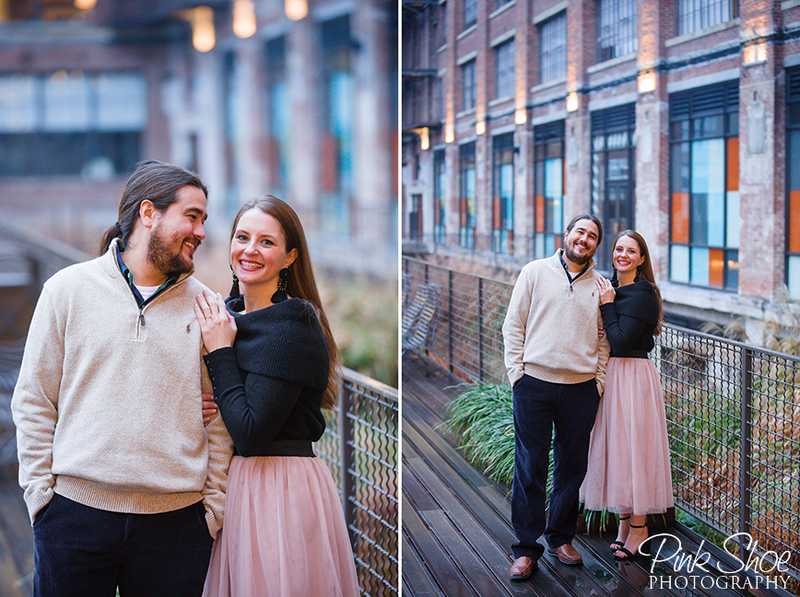 It was a very cold and rainy day just before Christmas. 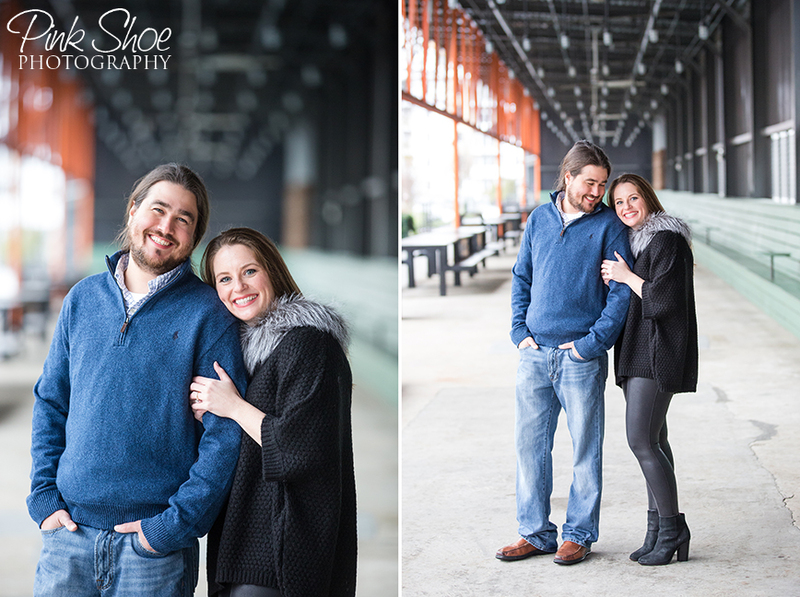 The weather did not deter these two though. 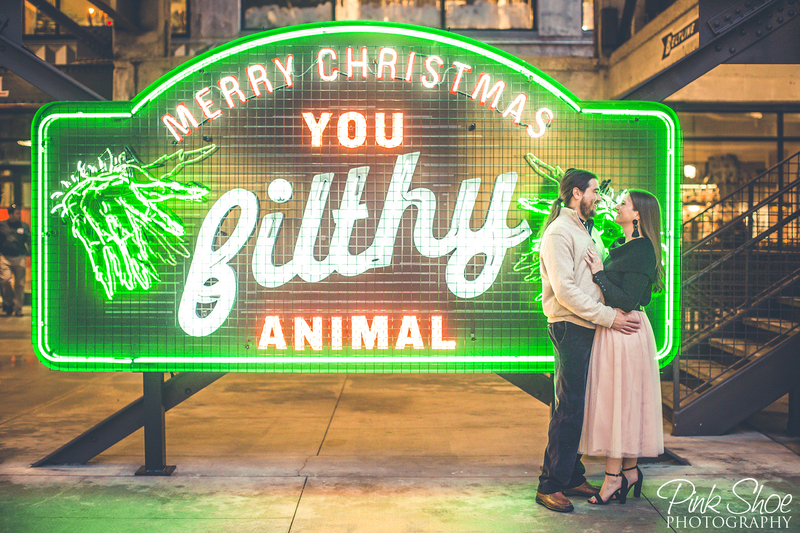 A lot of snuggles, a little bubbly and of course a Marquee sign, made for some fantastic pictures! 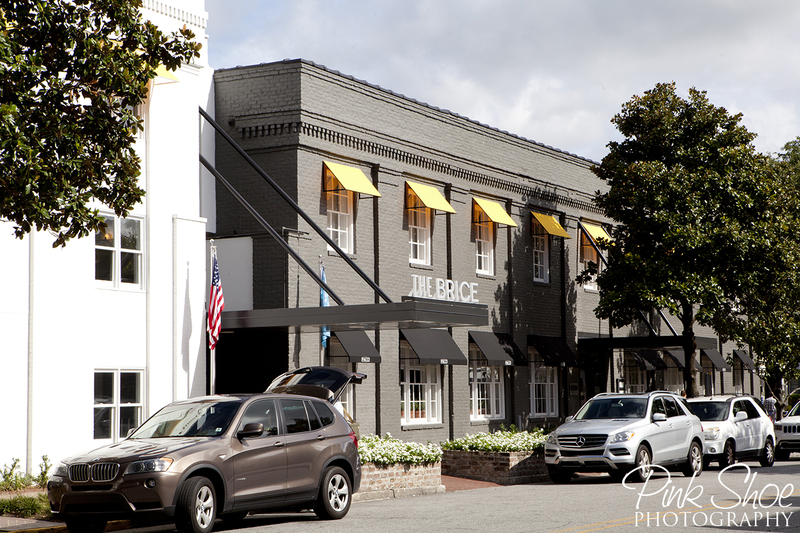 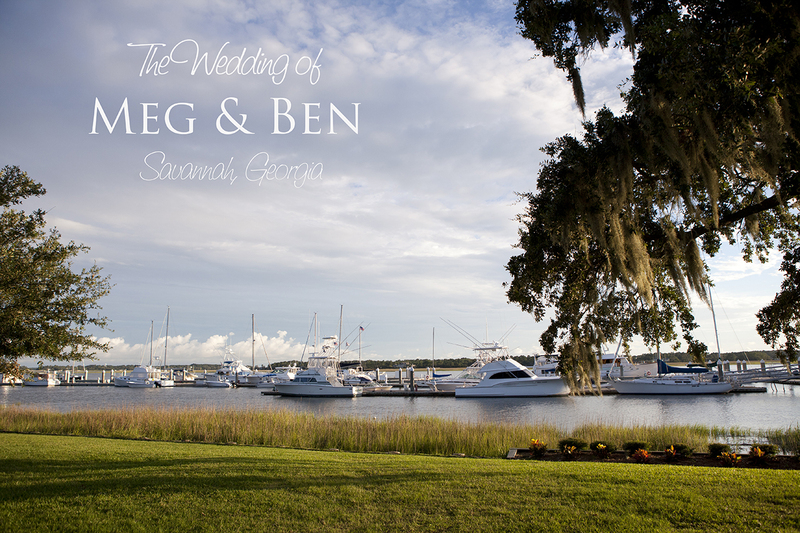 We can not wait untill their May wedding in Savannah. 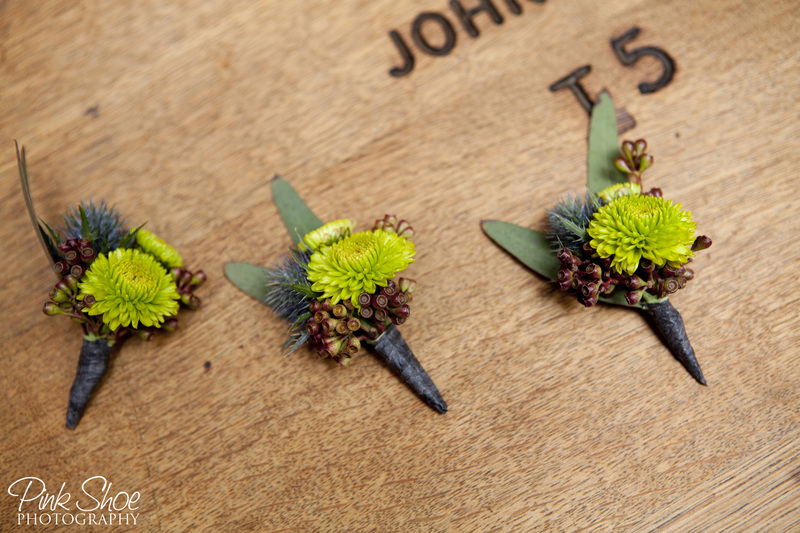 Got a call today for a Highlands wedding! 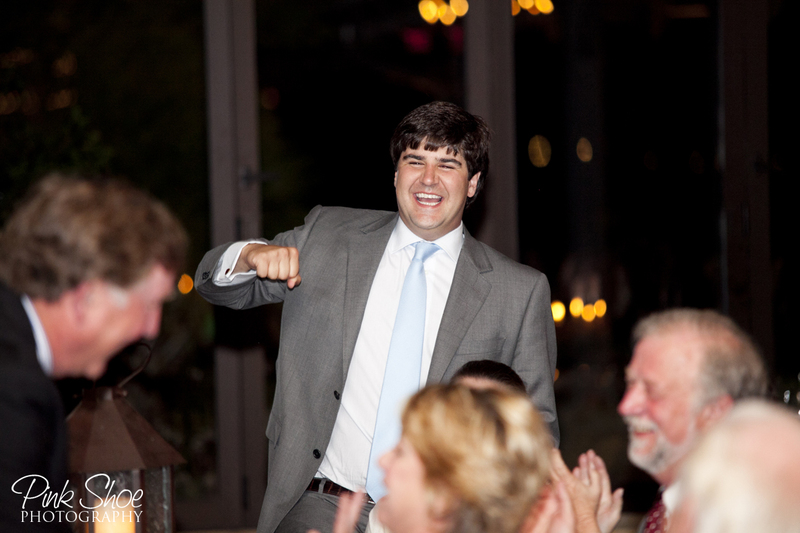 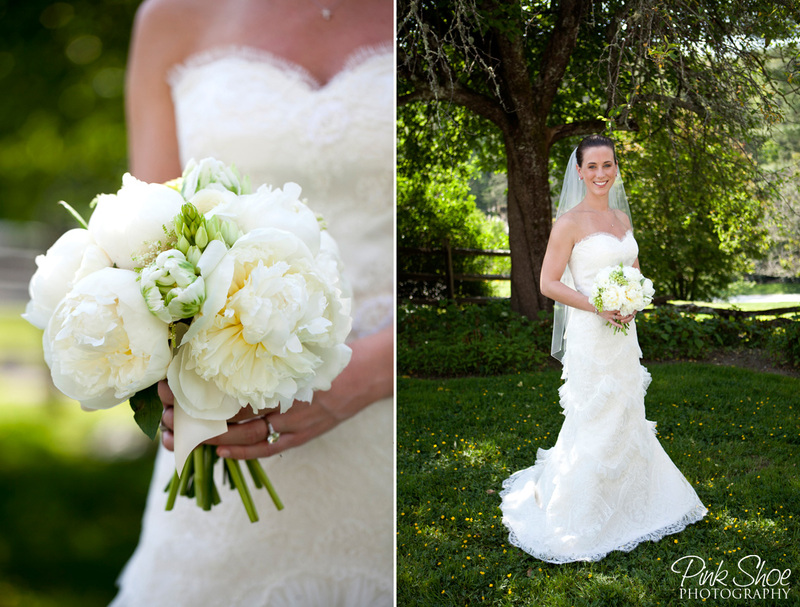 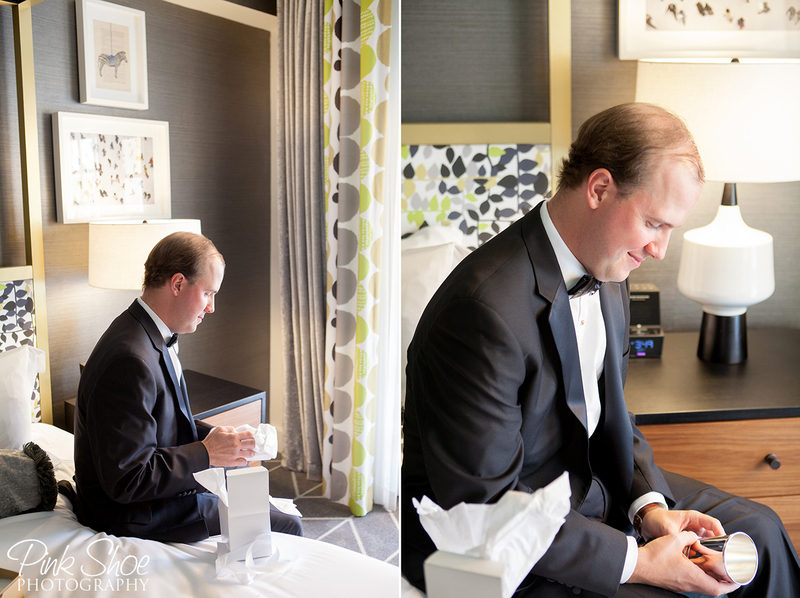 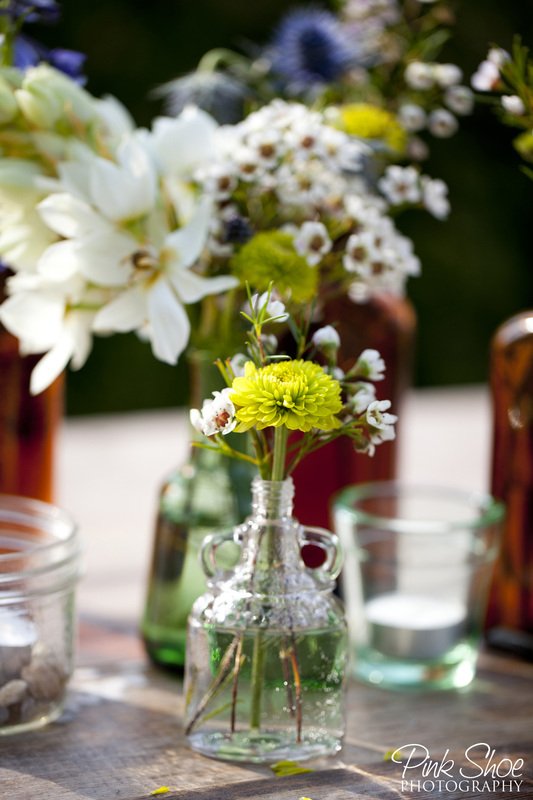 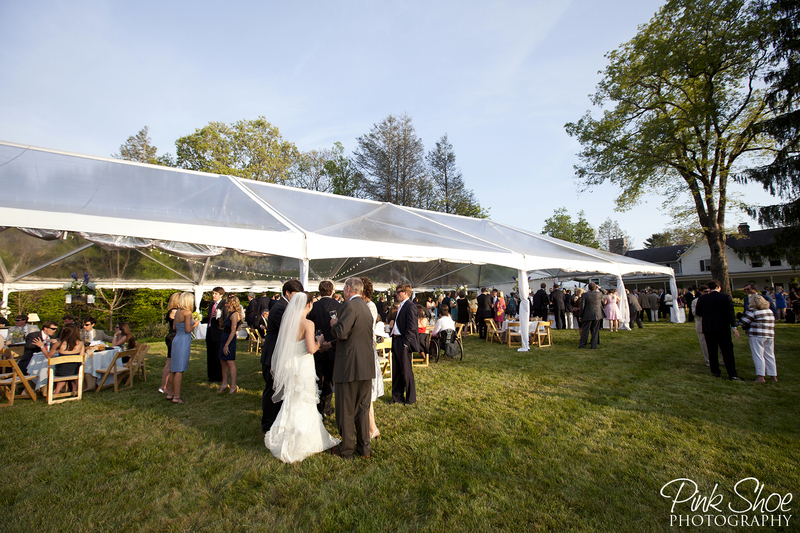 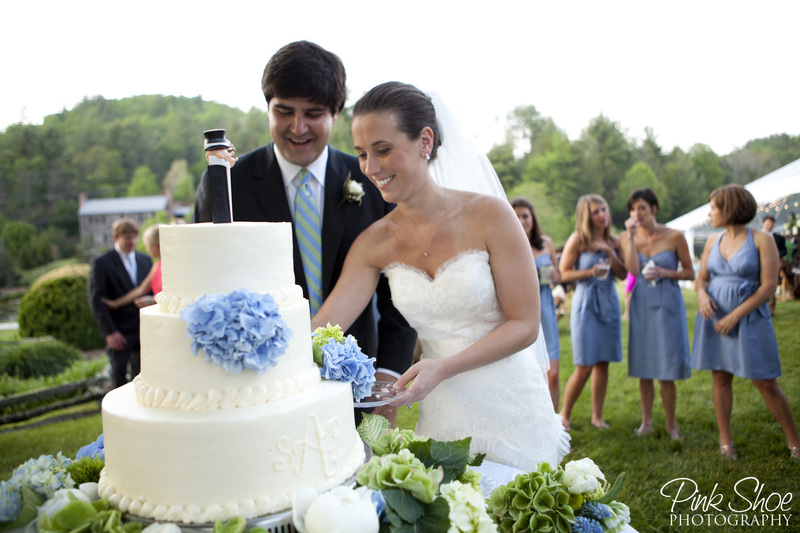 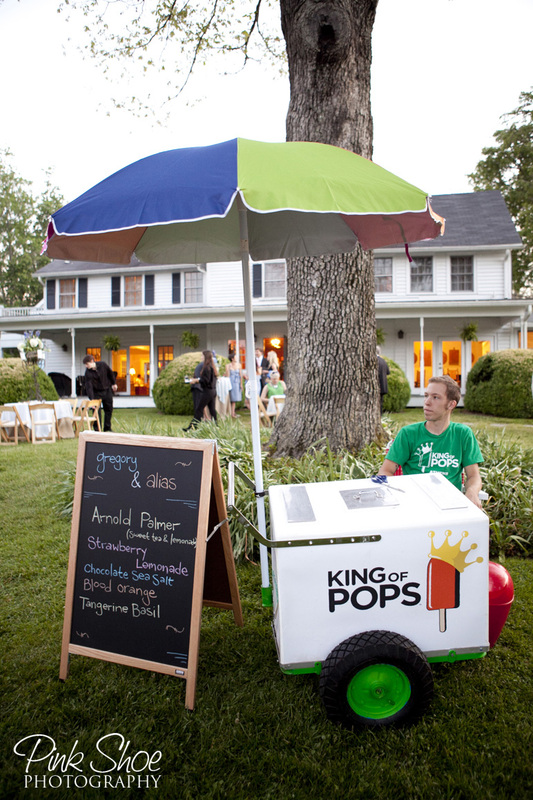 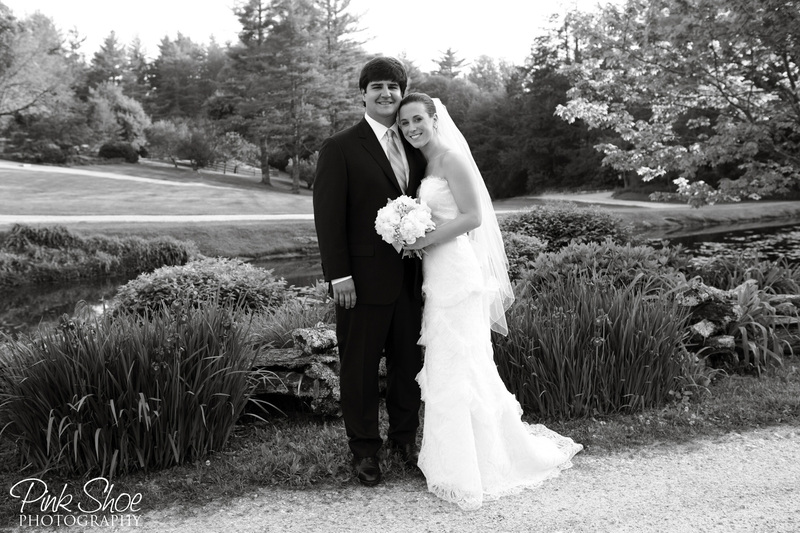 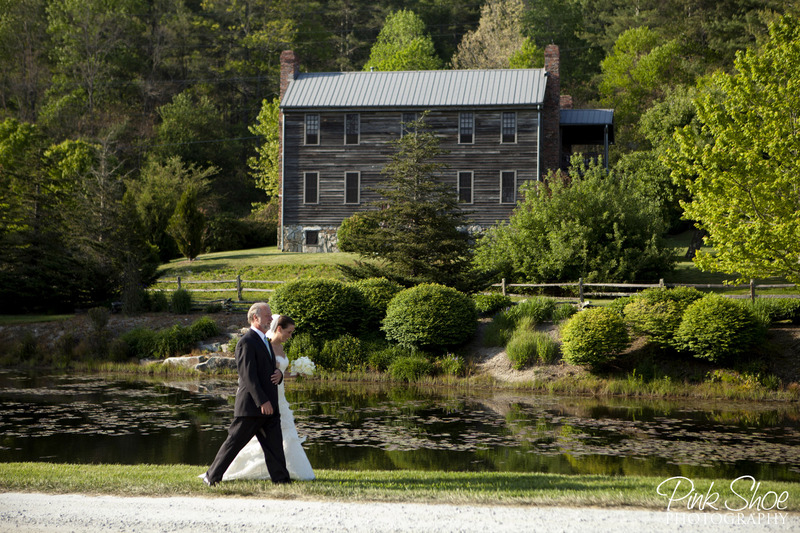 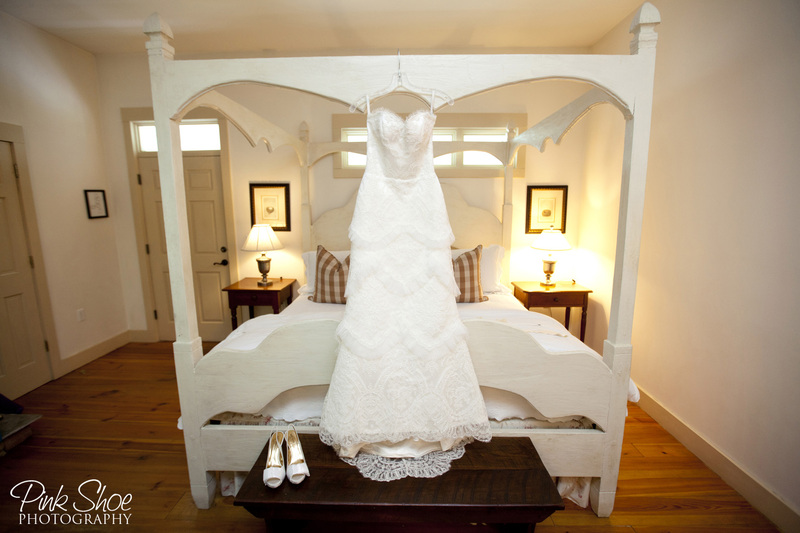 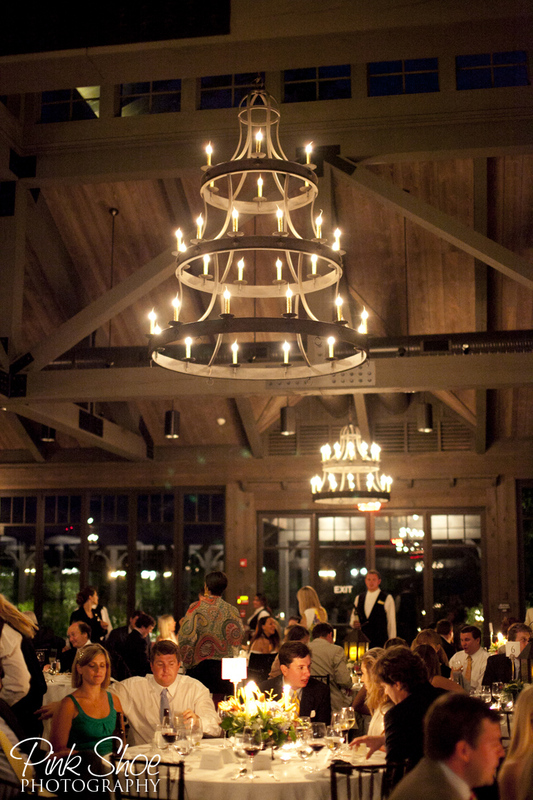 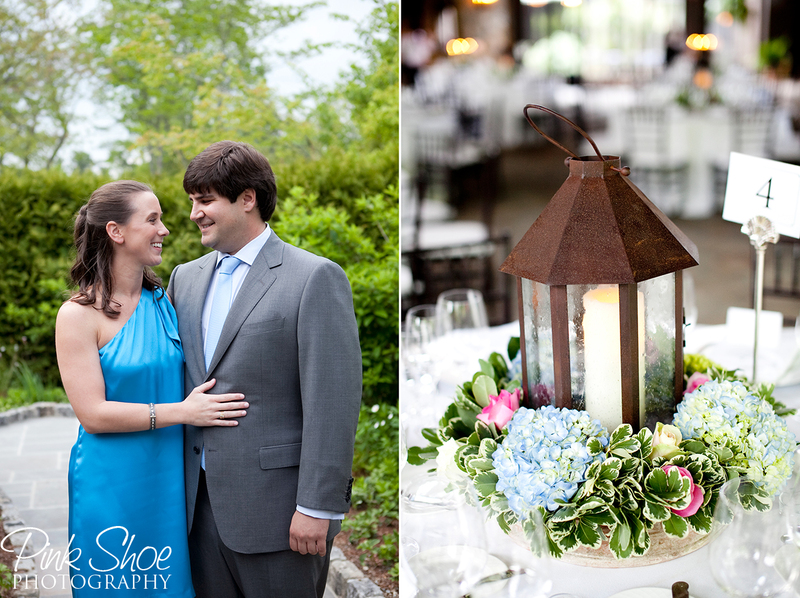 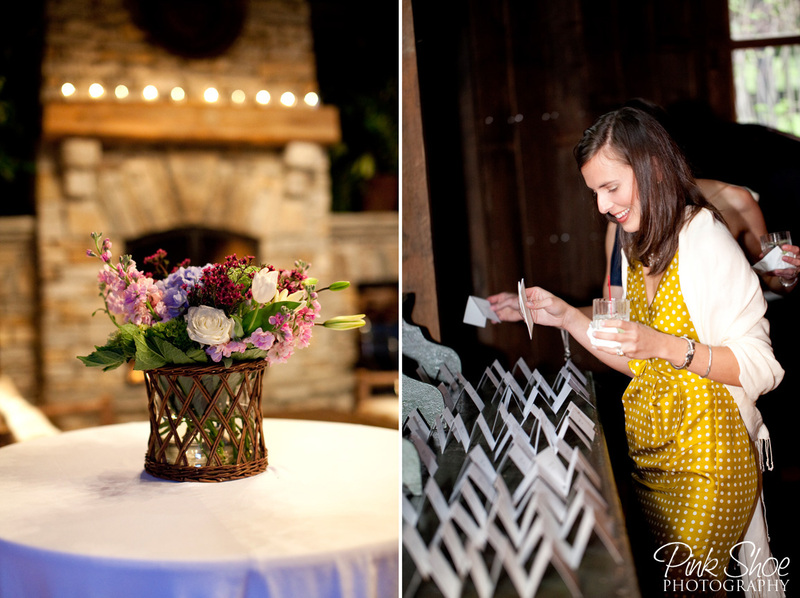 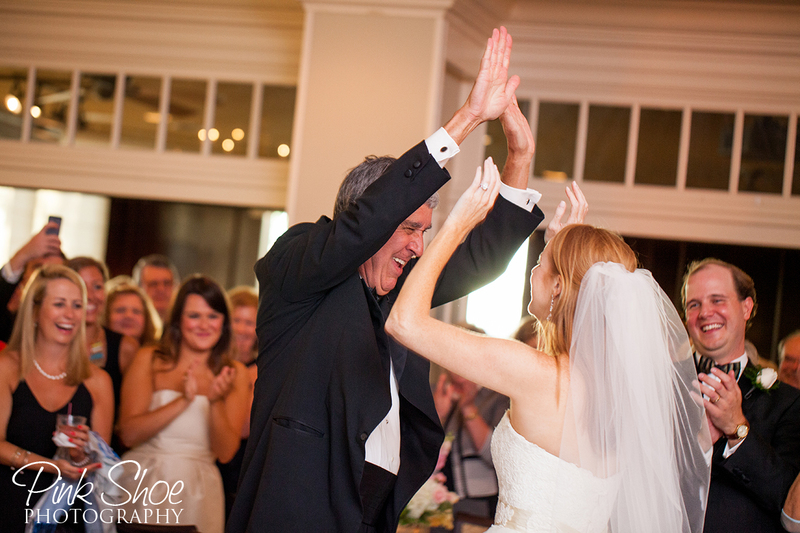 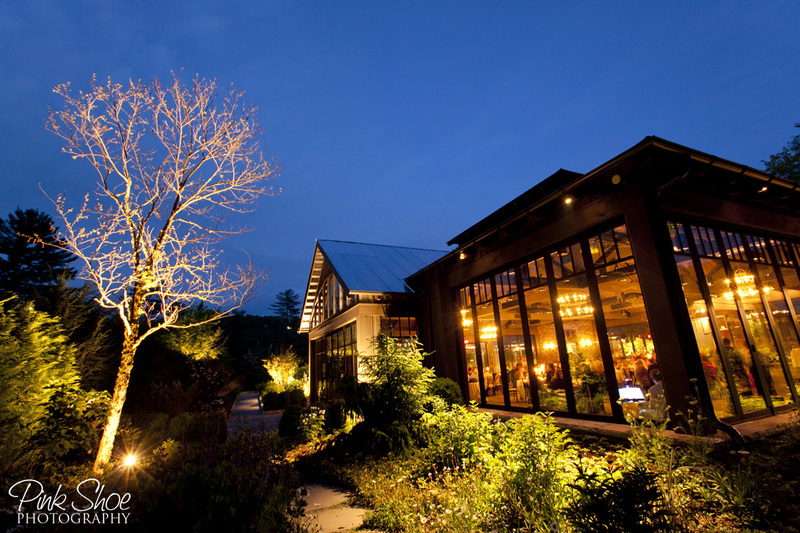 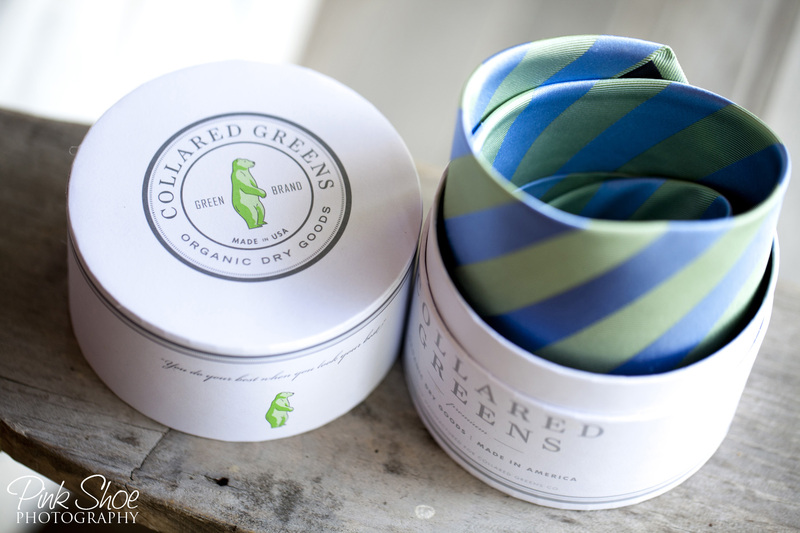 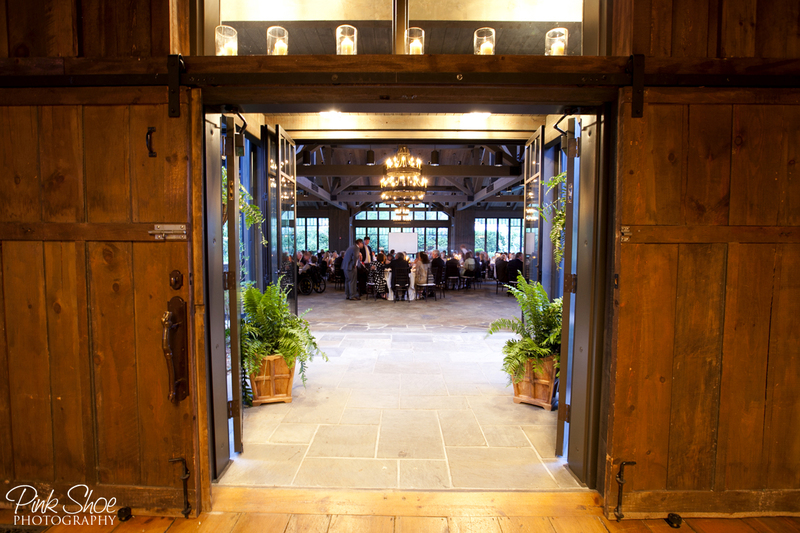 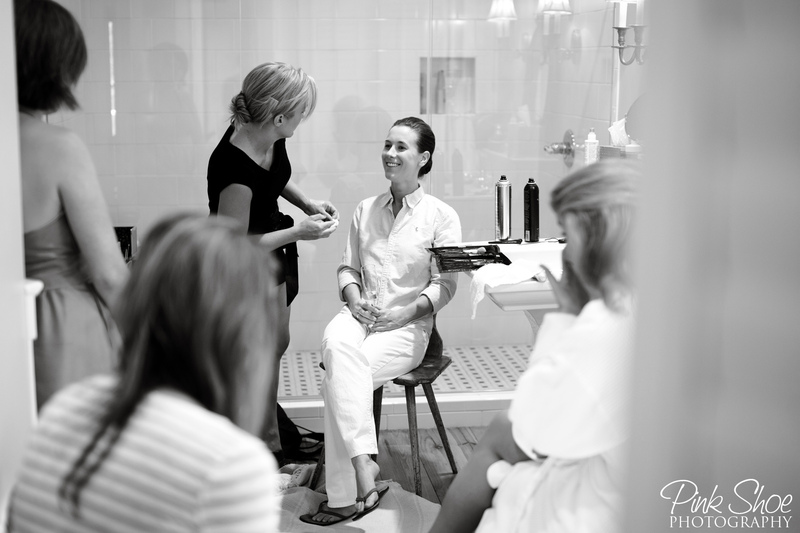 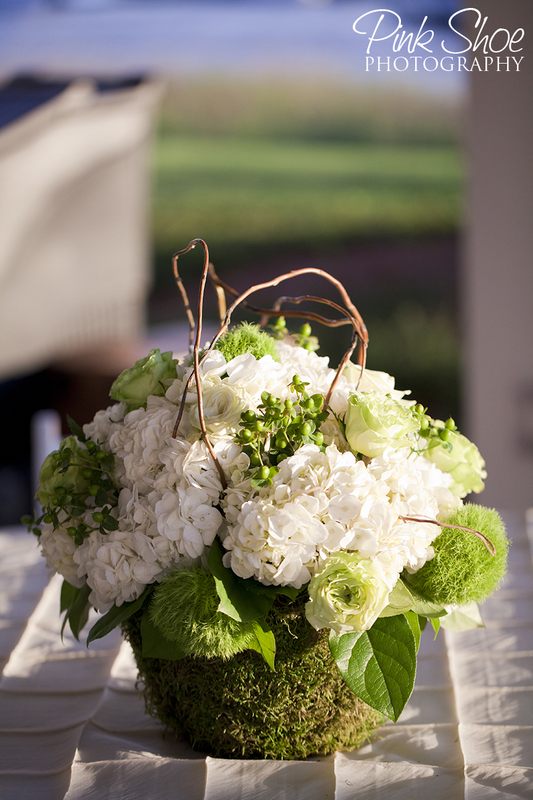 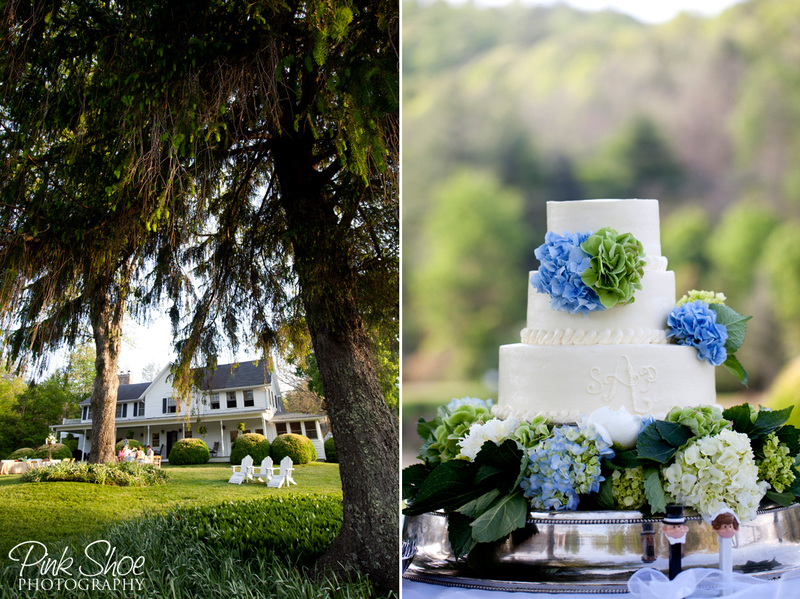 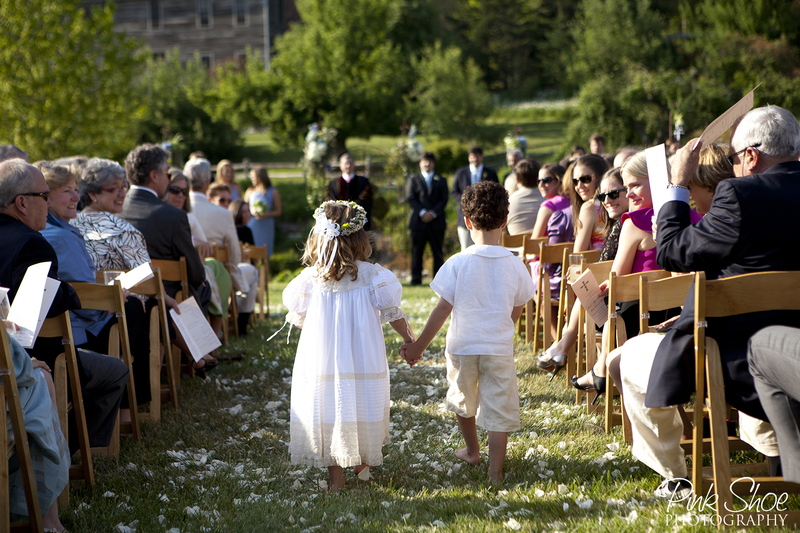 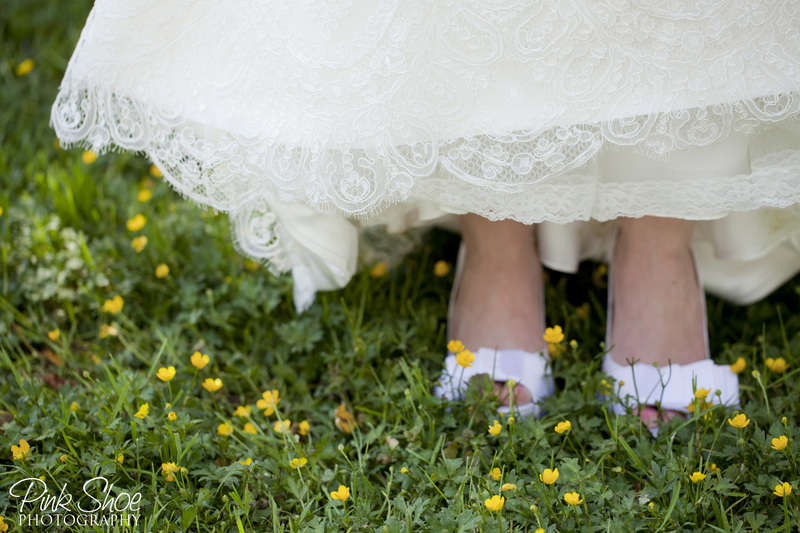 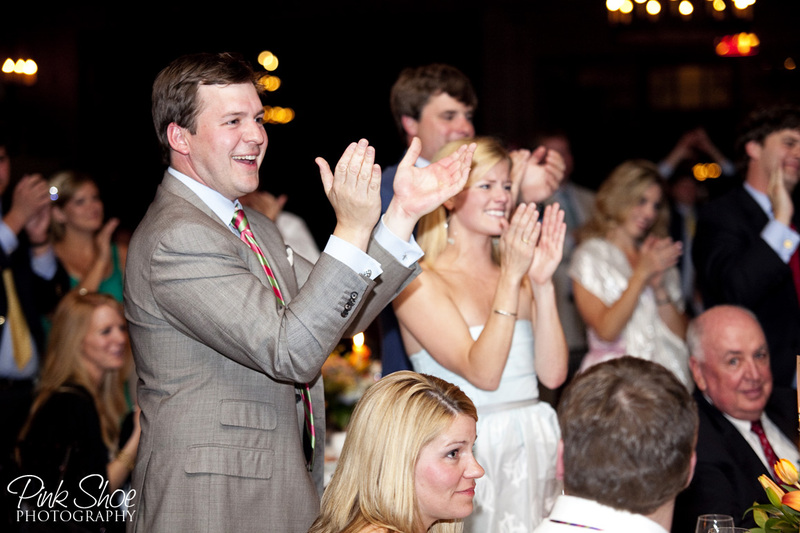 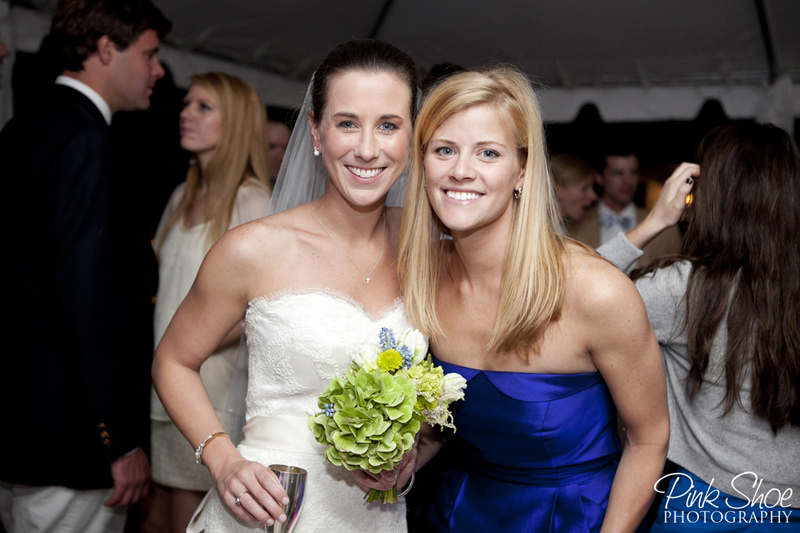 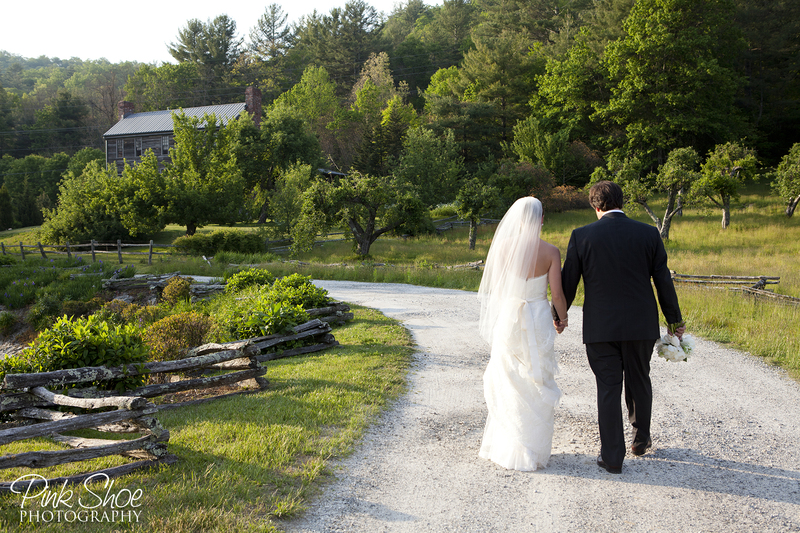 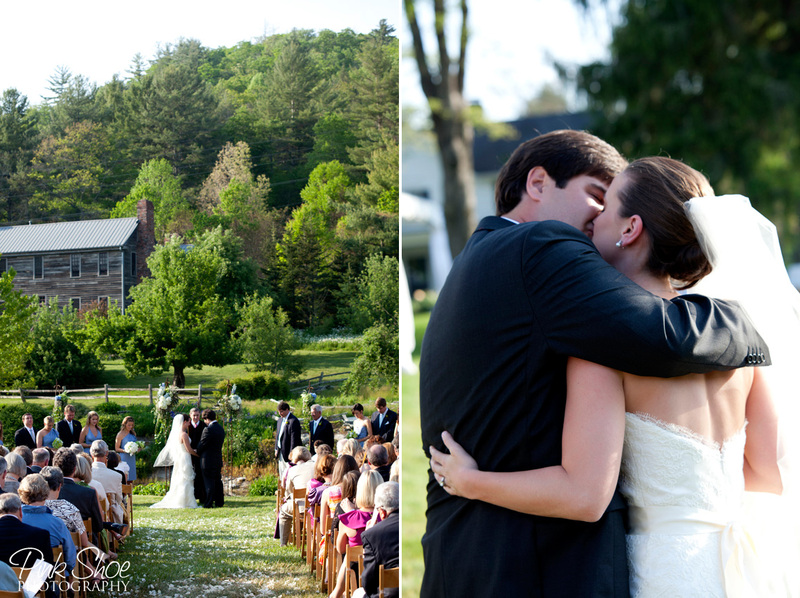 Anytime we hear Highlands we immediately think back to Patty & Shaler’s epic wedding weekend. 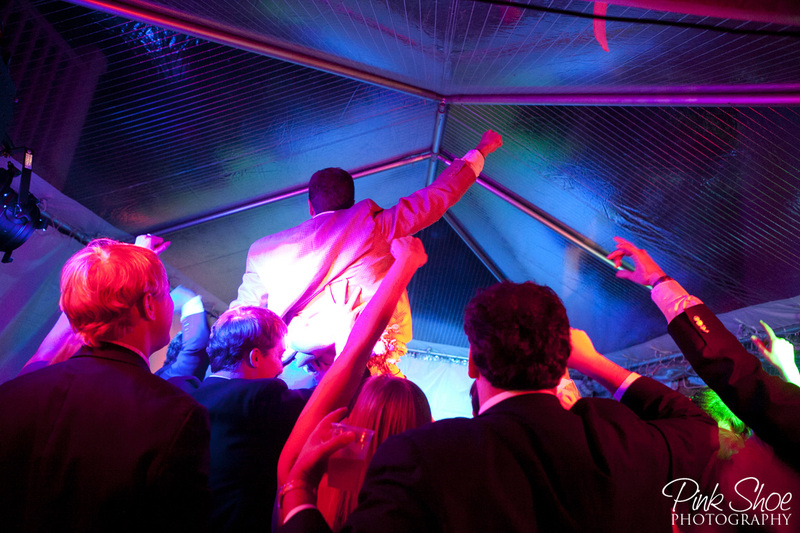 If you were there, you know what we are talking about. 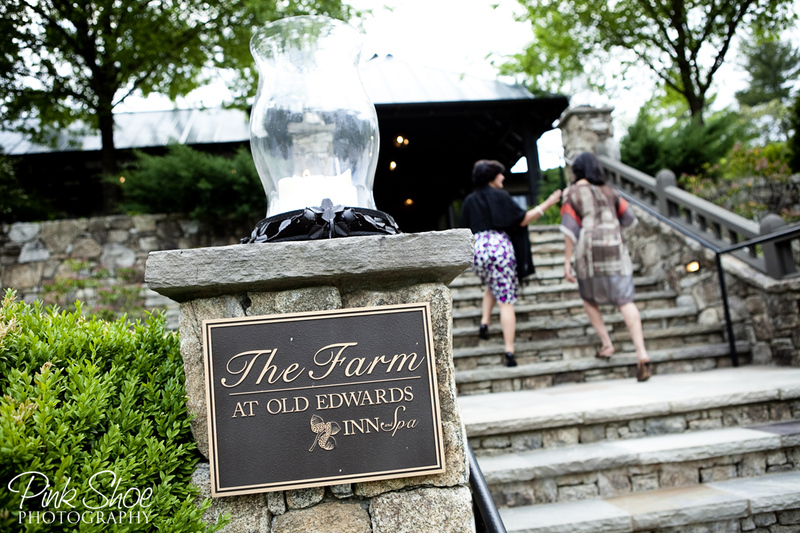 😉 Here’s a quick look at their fun Rehearsal Dinner at The Farm at Old Edwards Inn & Spa and their classic outdoor southern affair at Half Mile Farm. 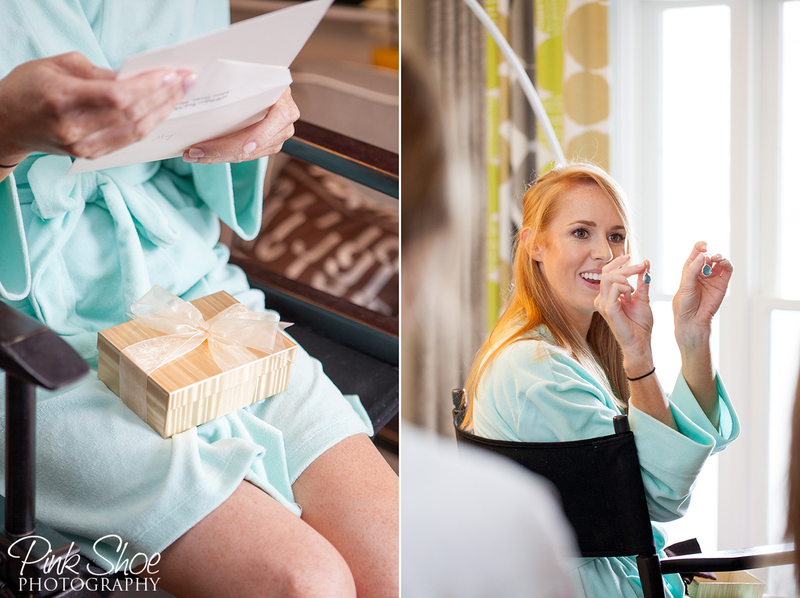 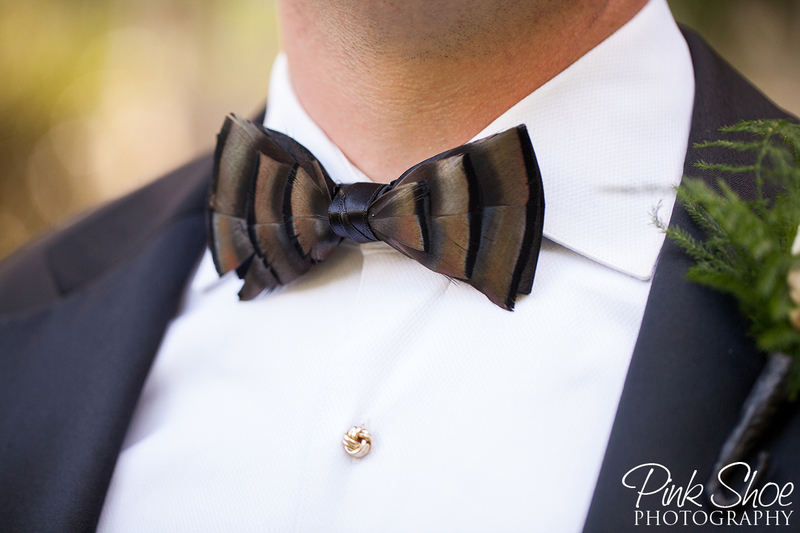 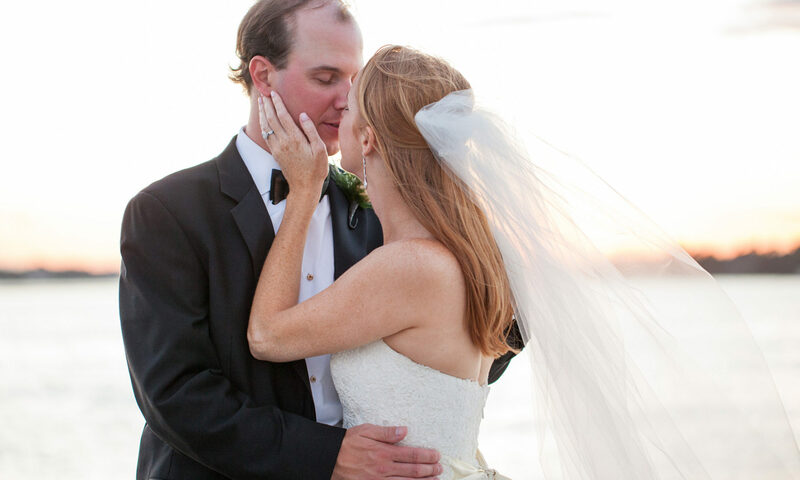 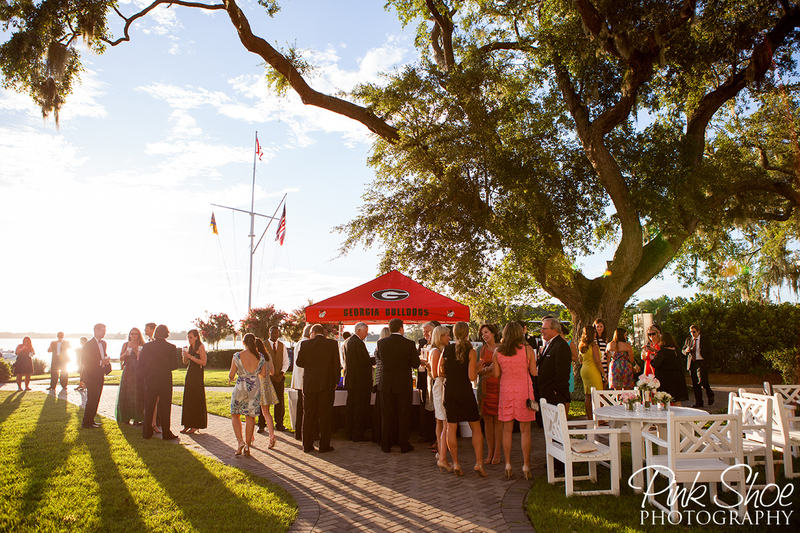 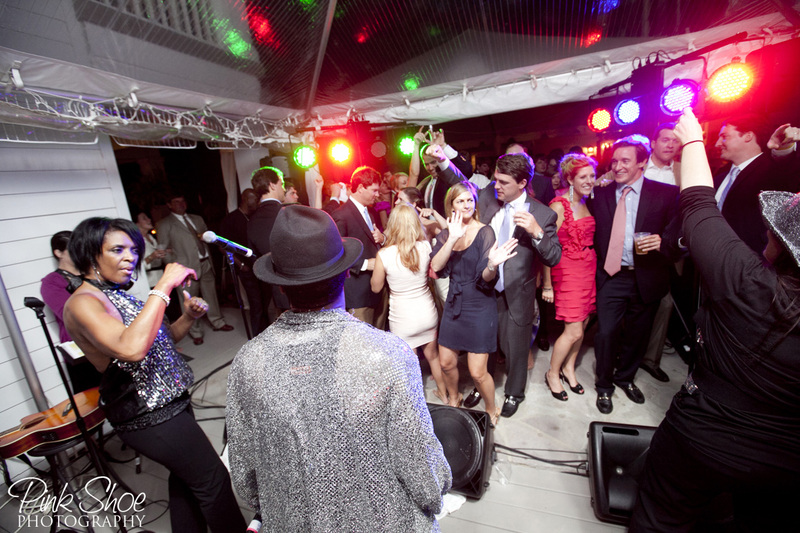 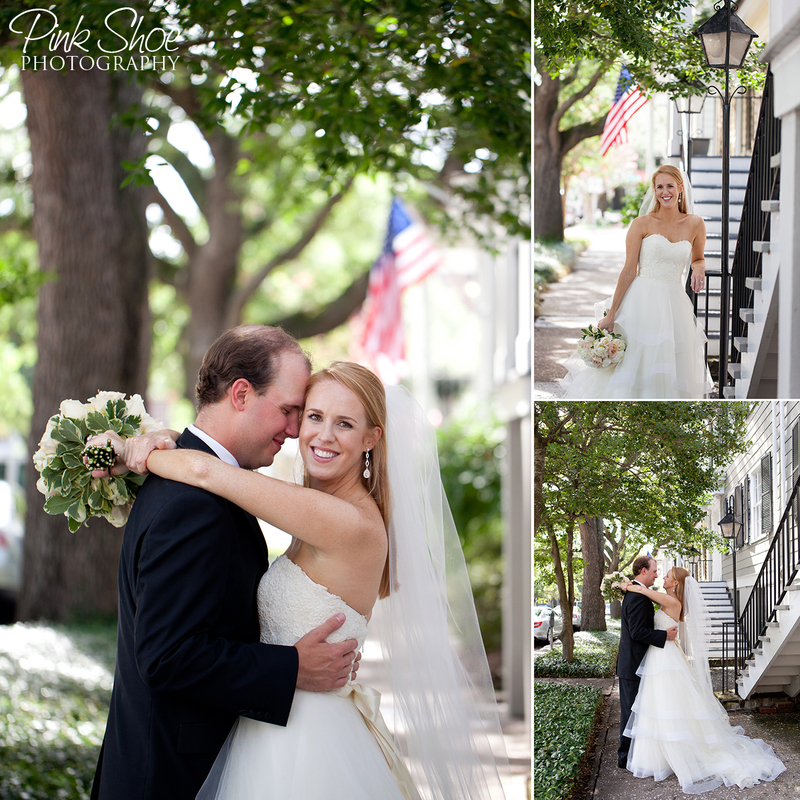 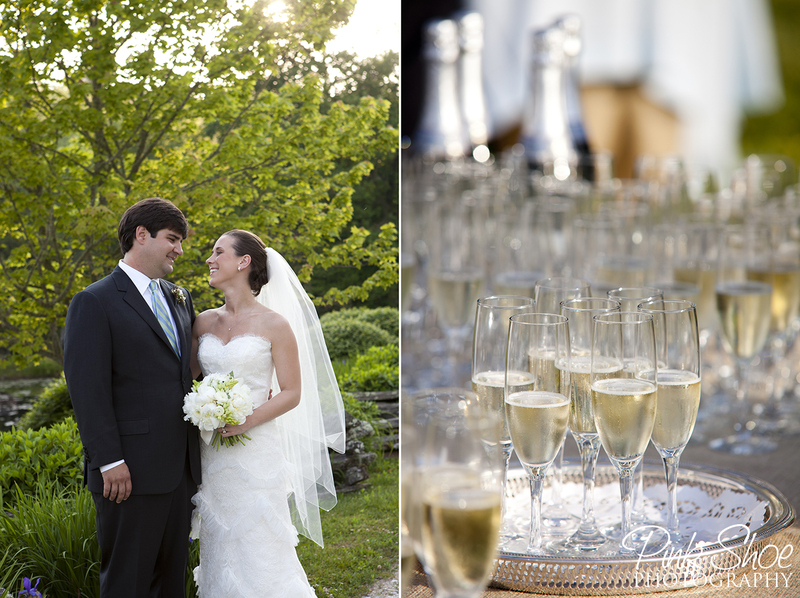 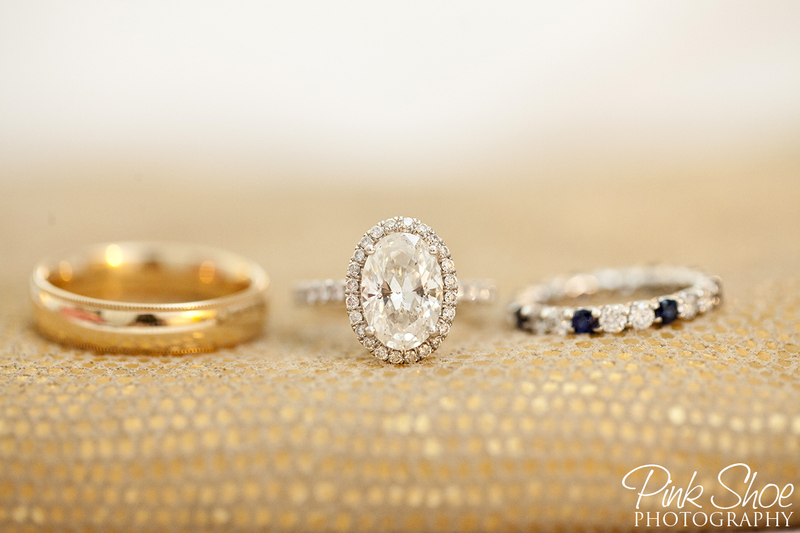 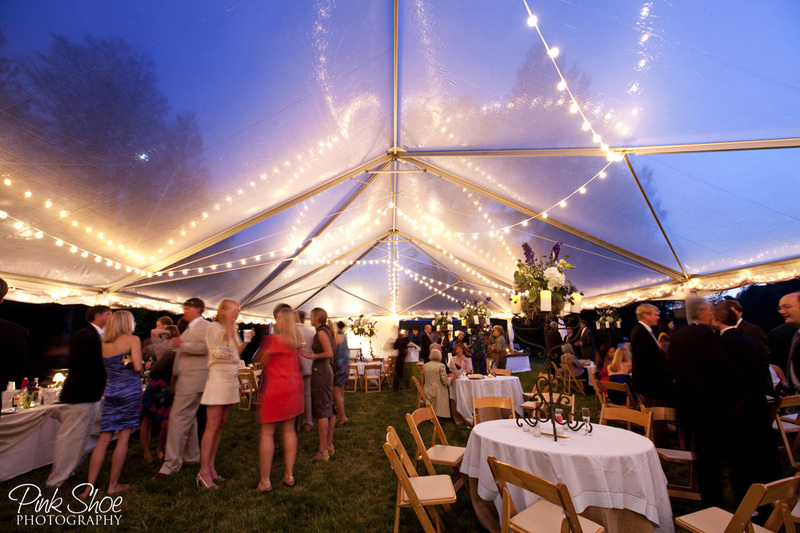 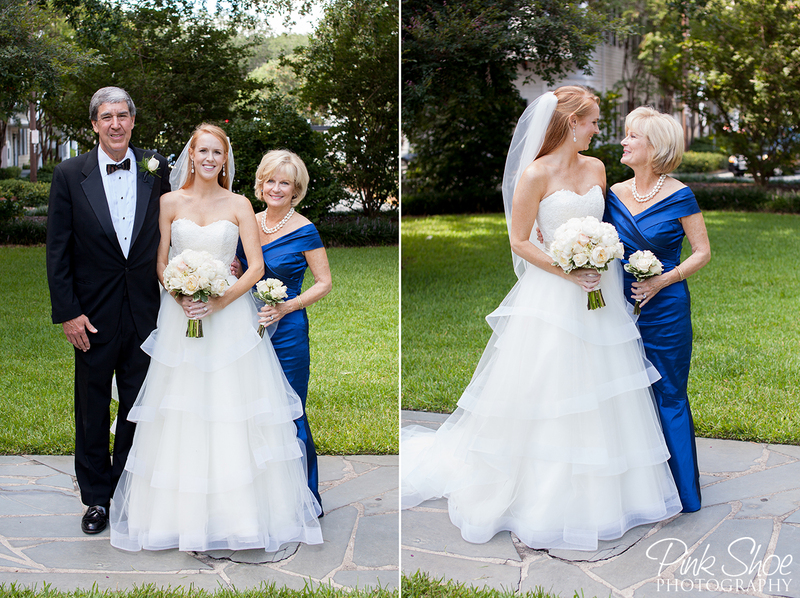 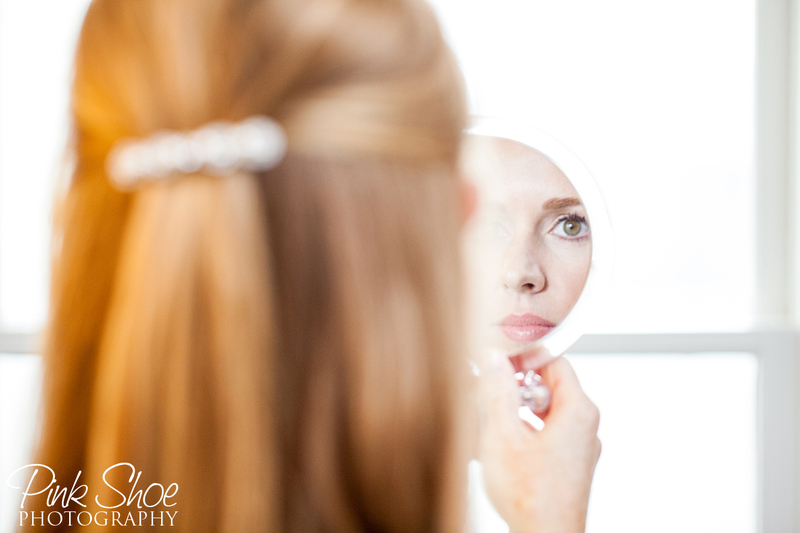 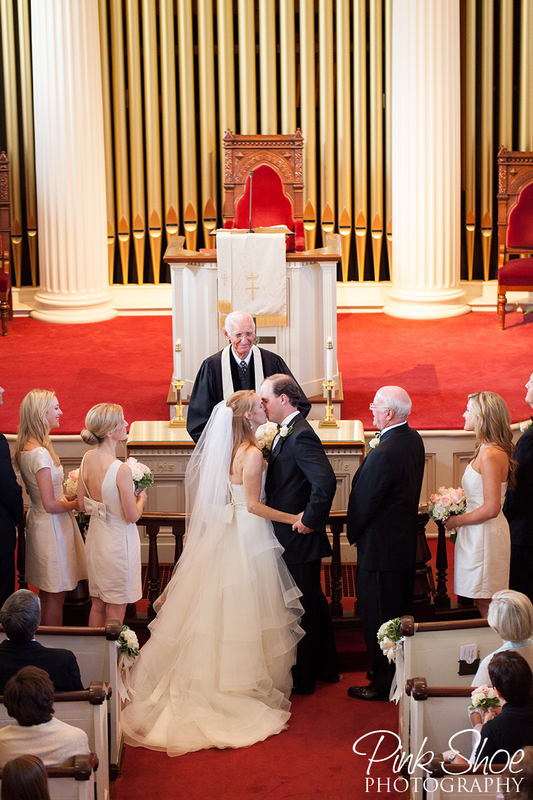 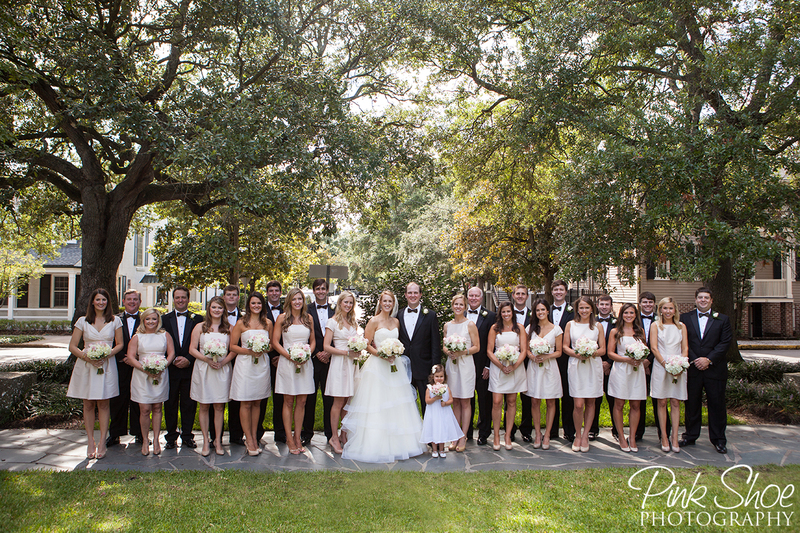 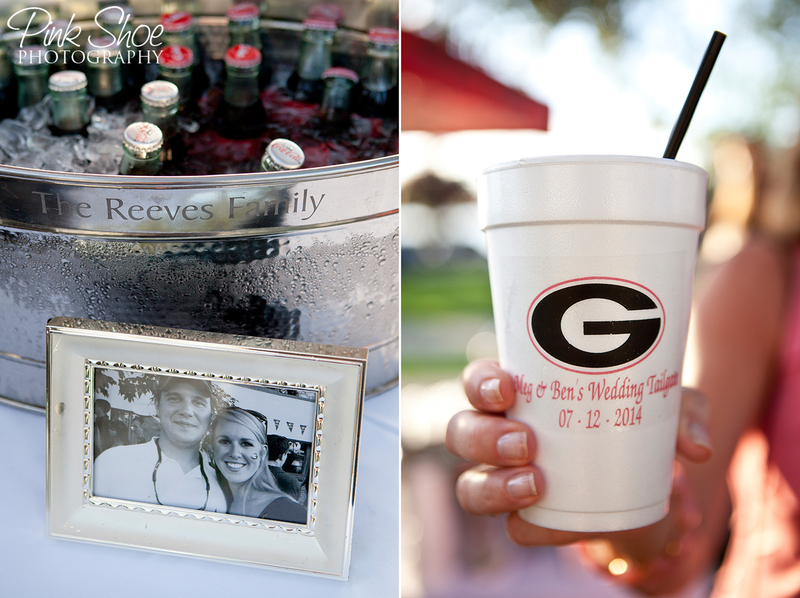 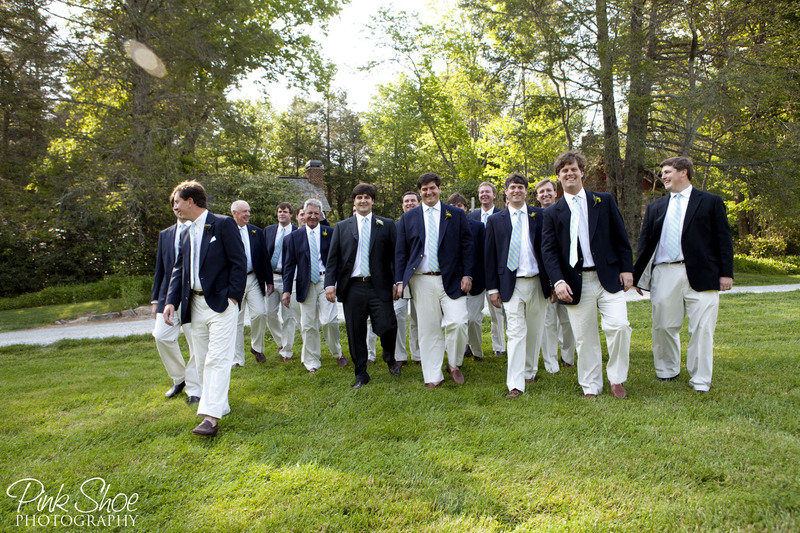 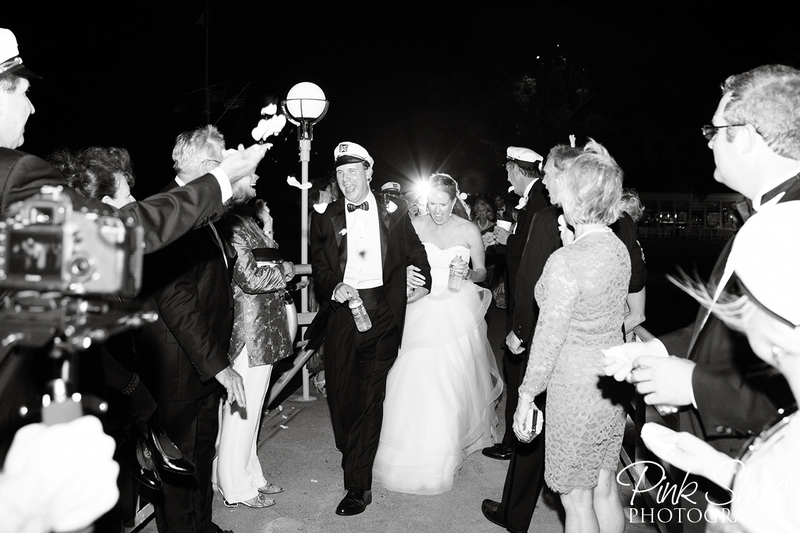 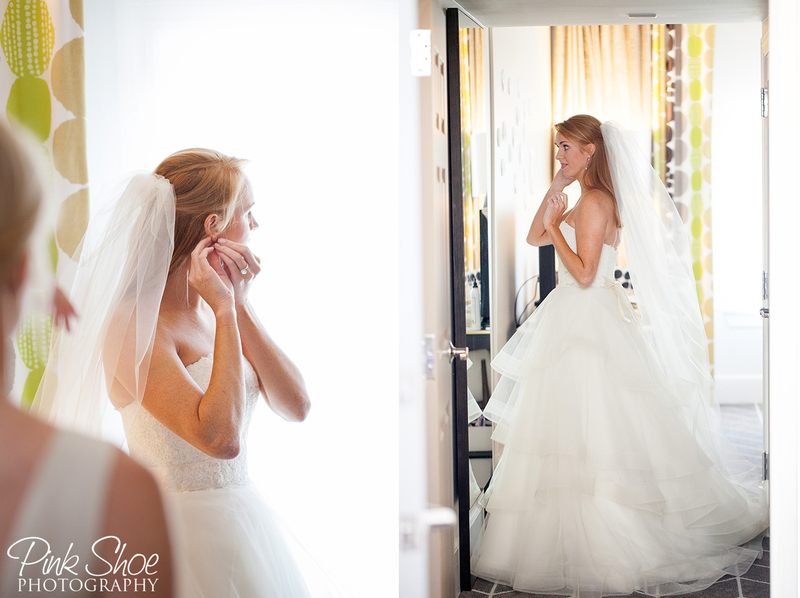 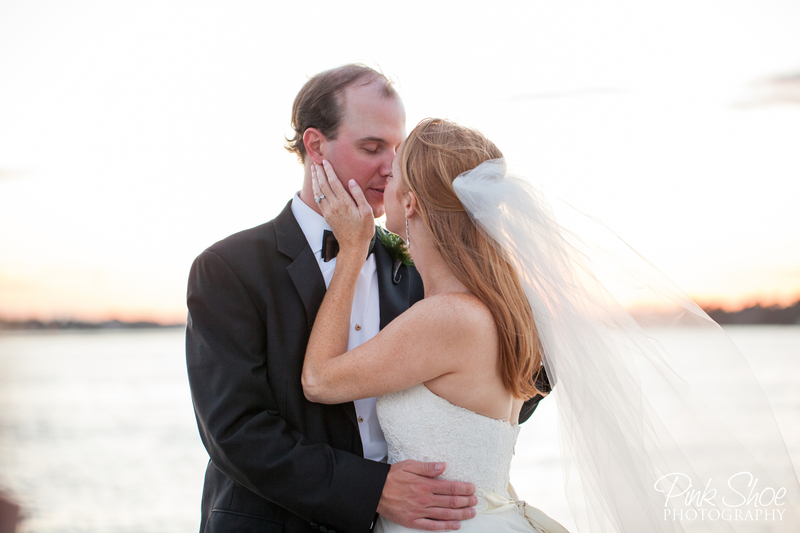 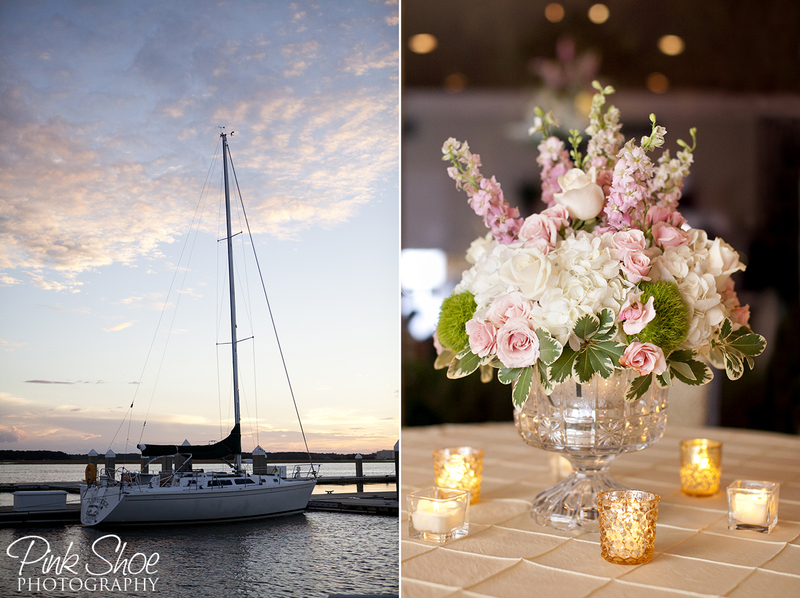 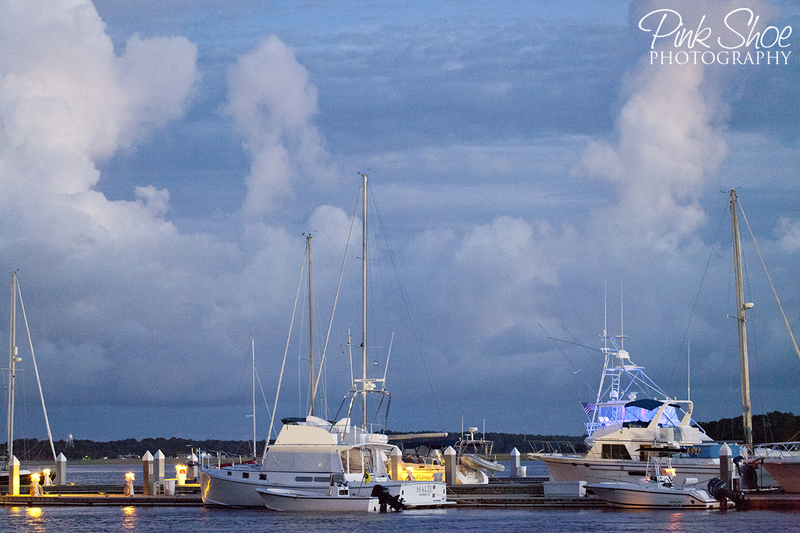 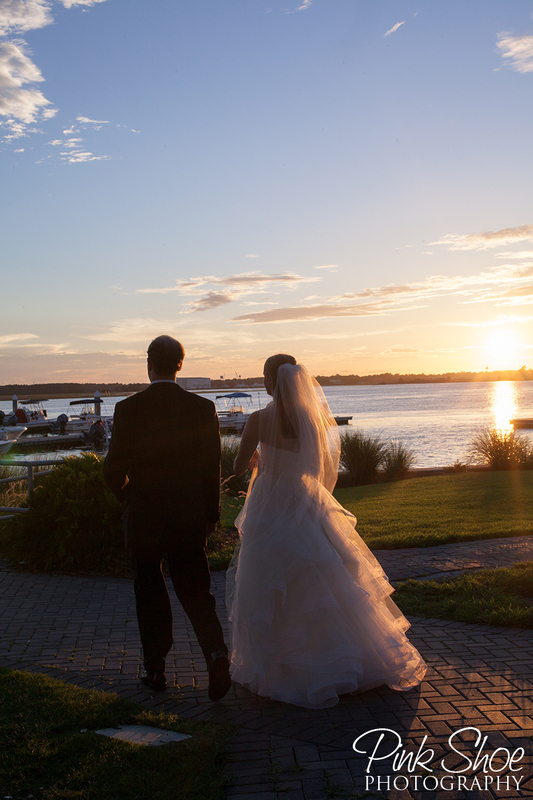 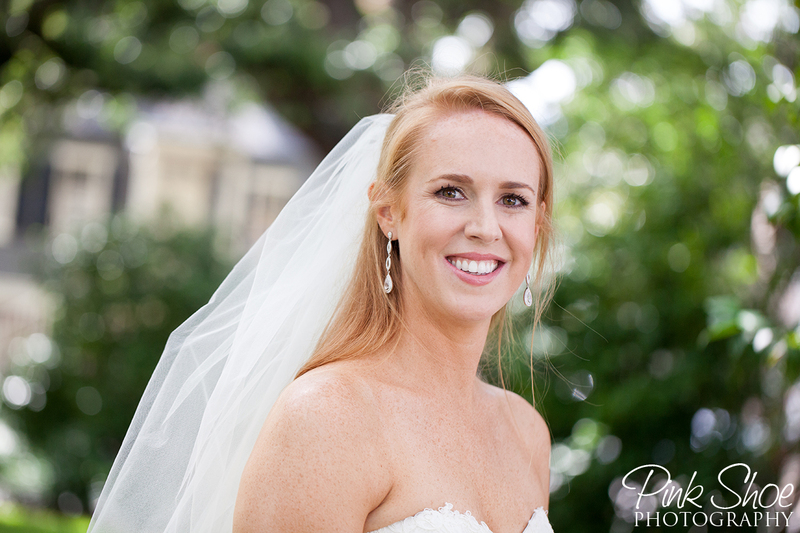 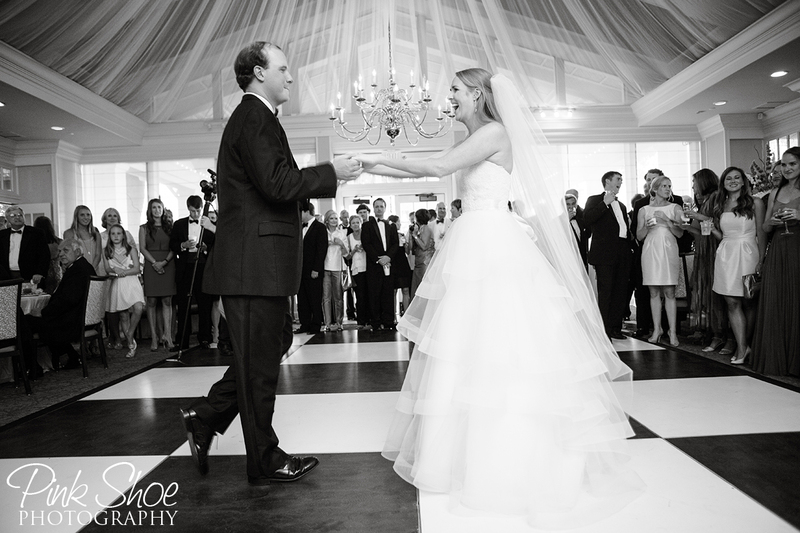 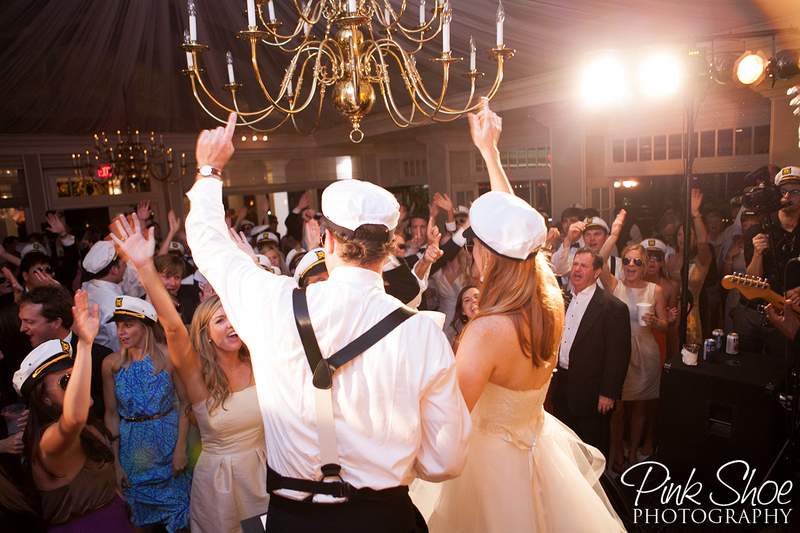 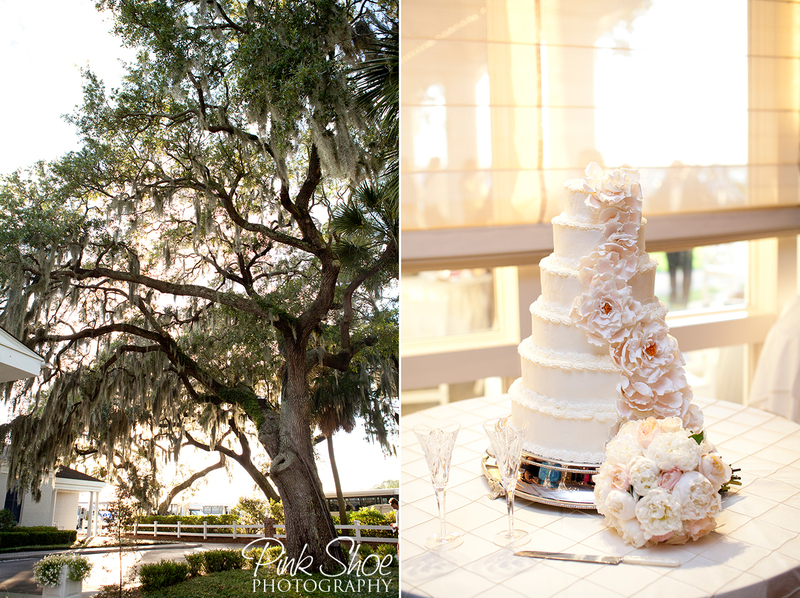 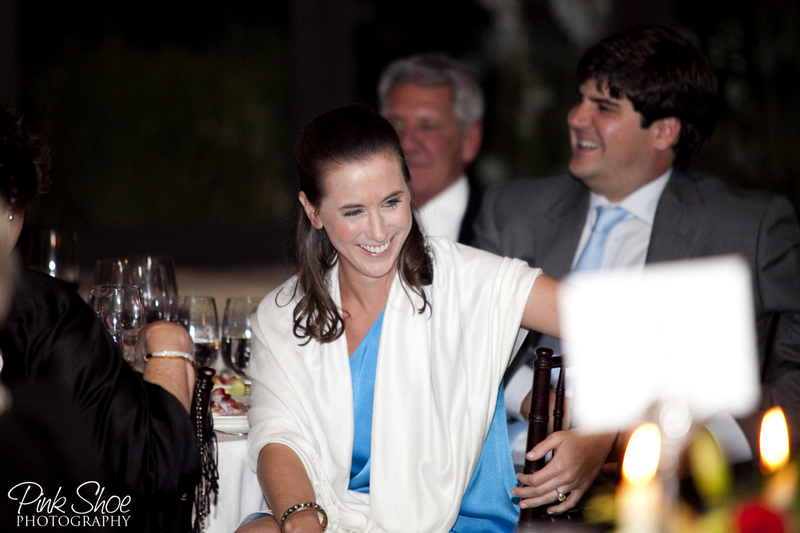 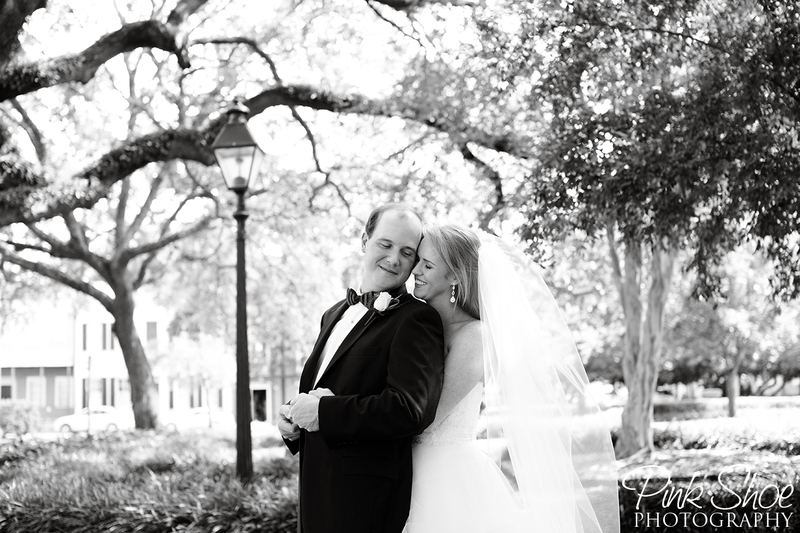 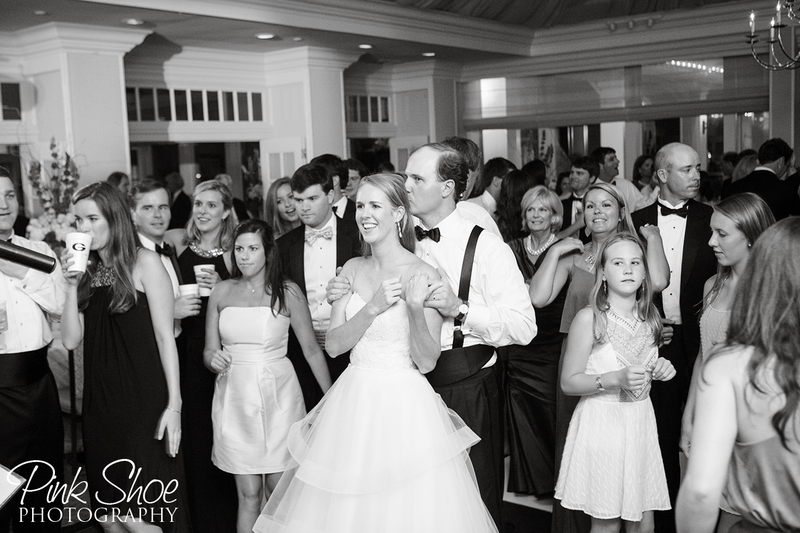 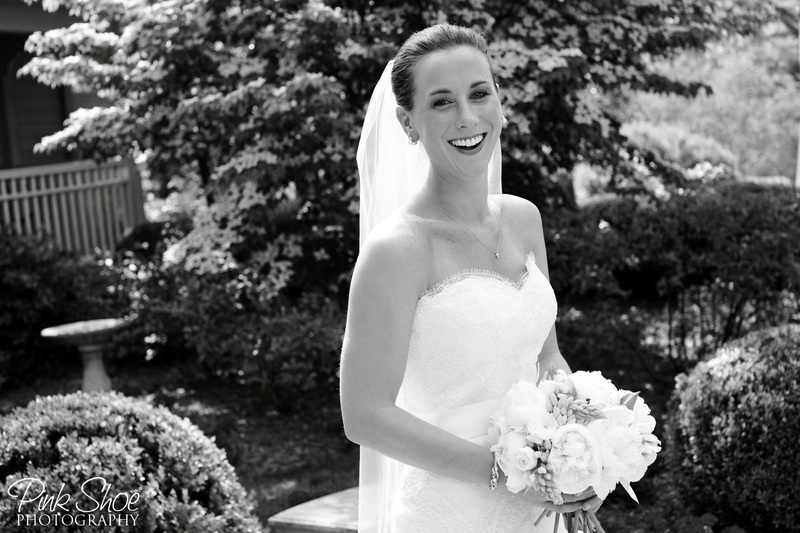 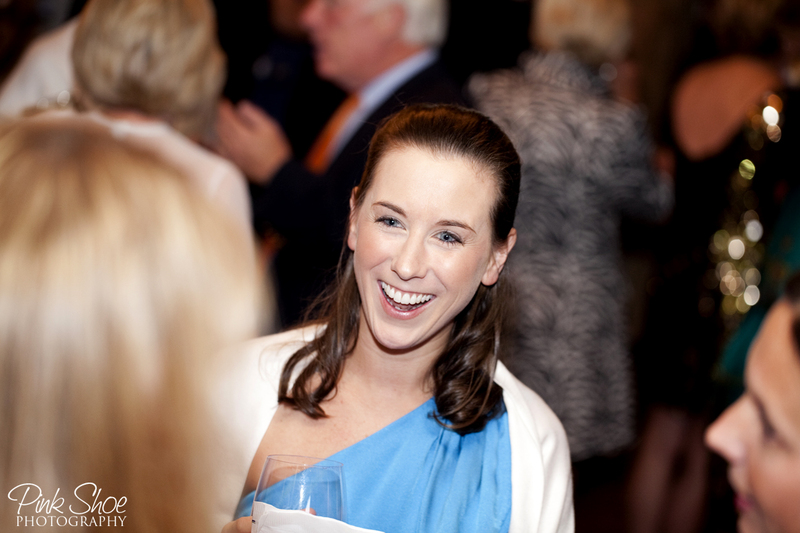 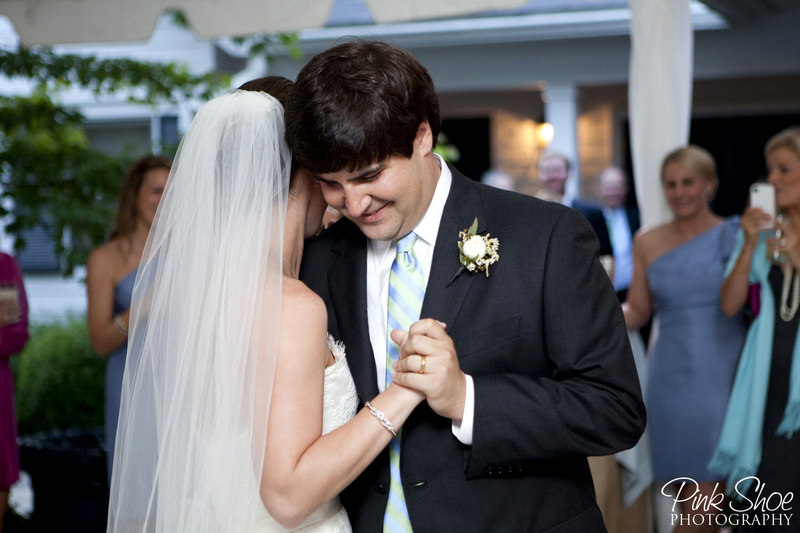 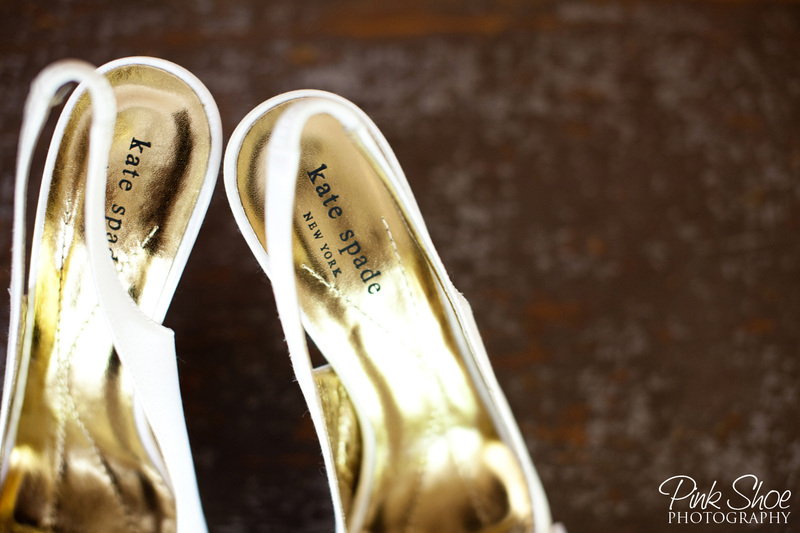 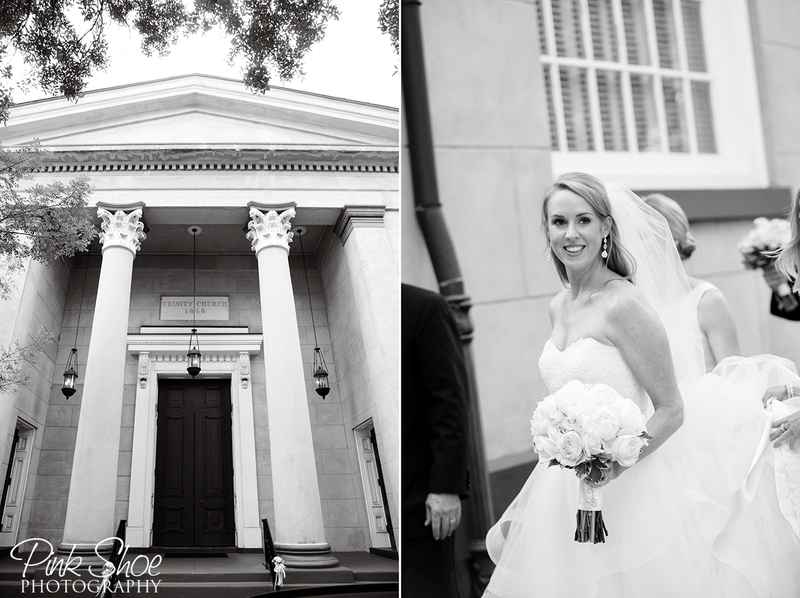 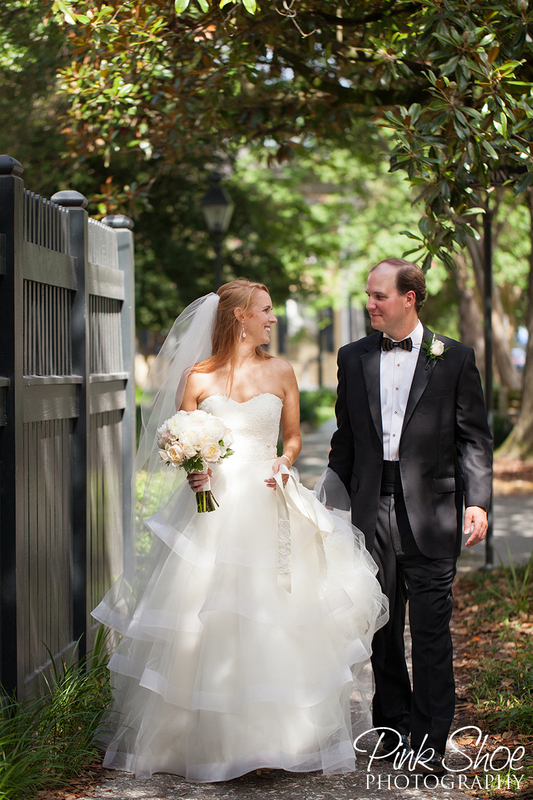 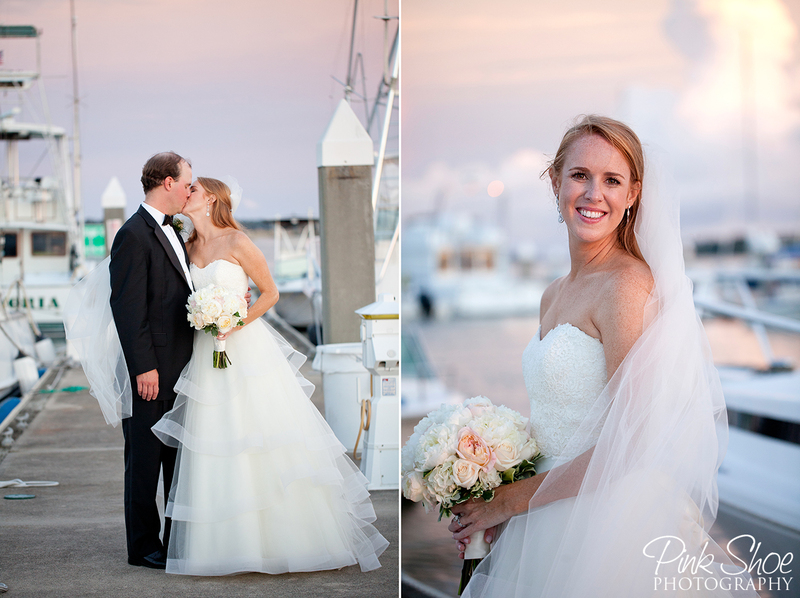 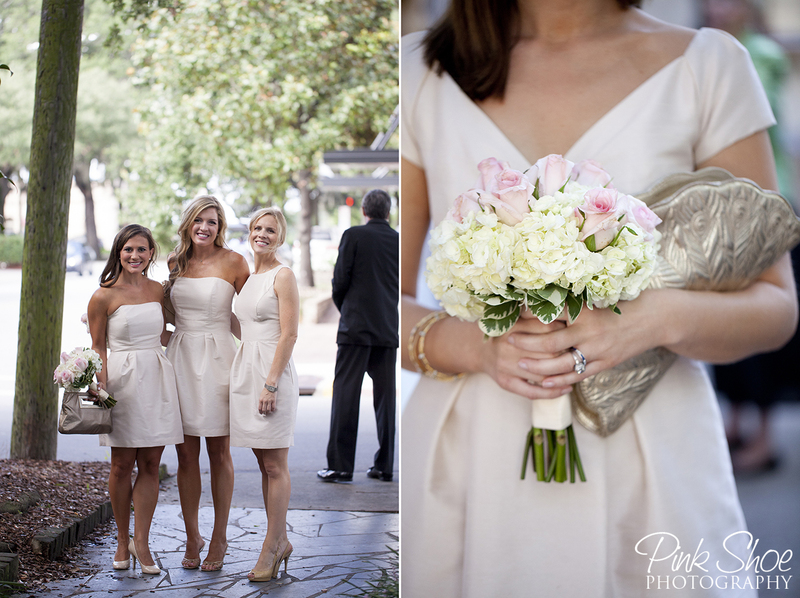 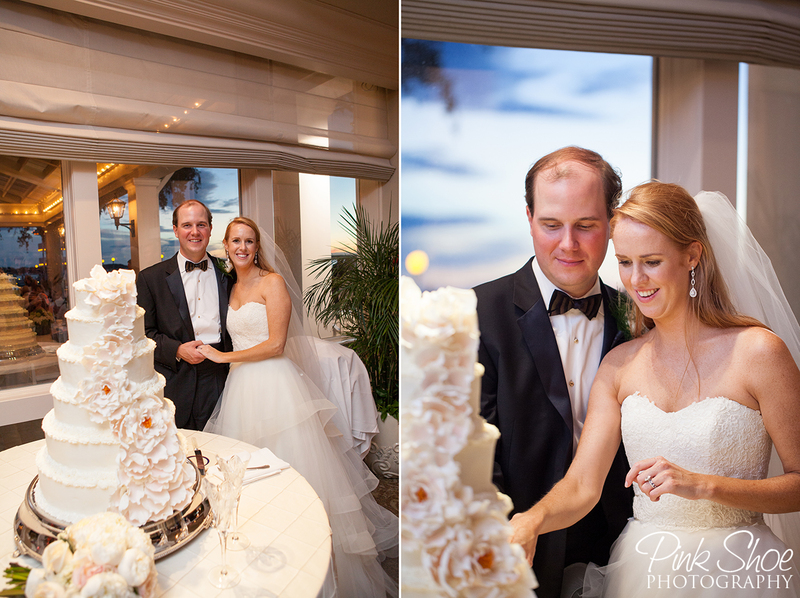 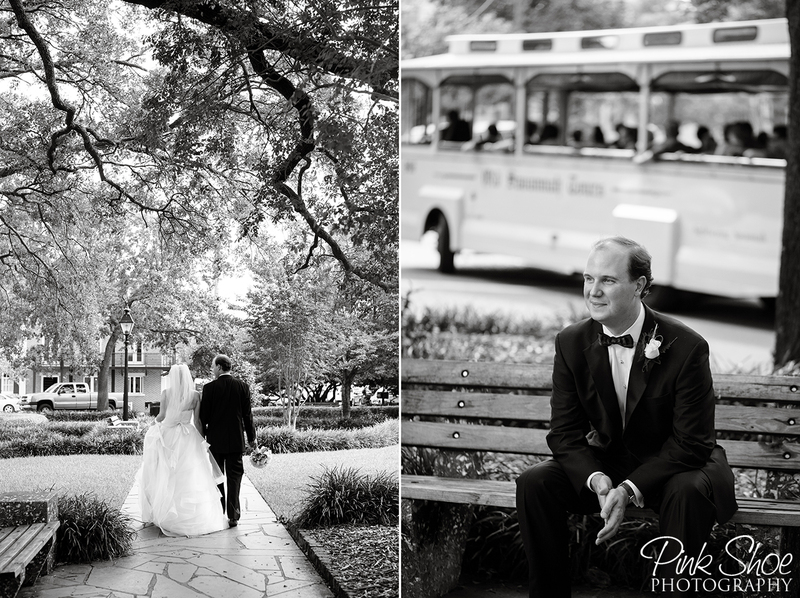 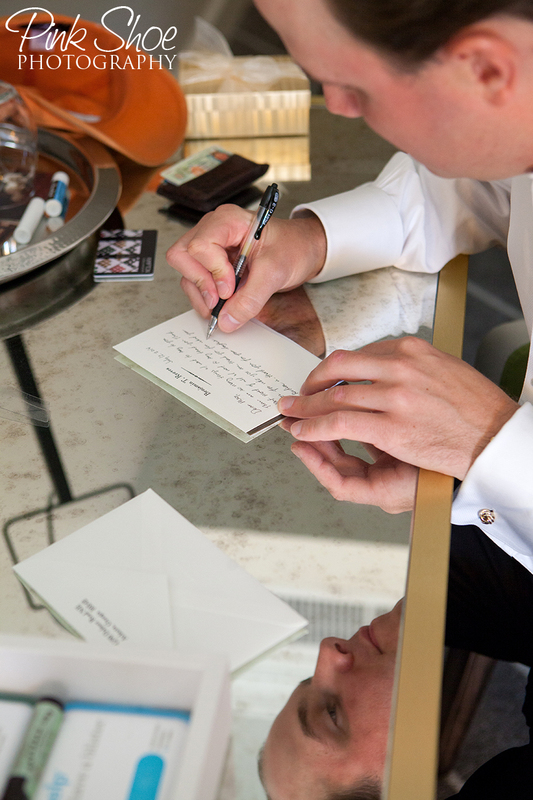 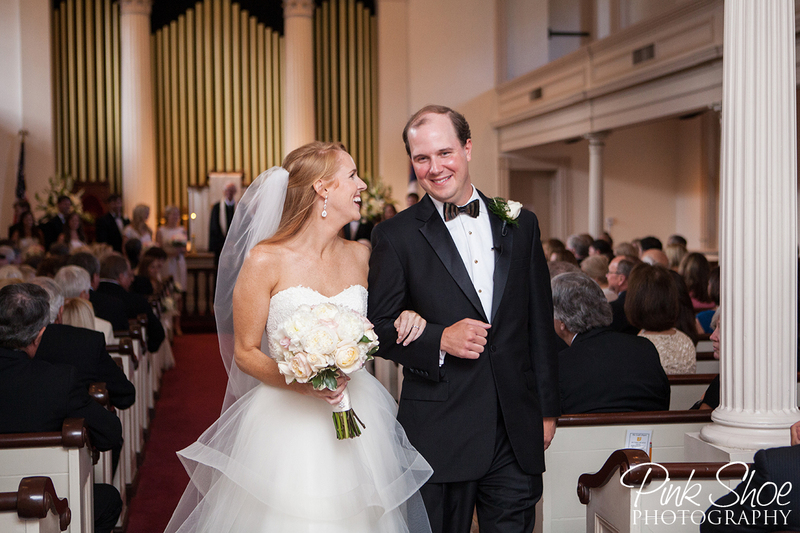 But for now, a look back at a beautiful (and warm) Savannah Yacht Club wedding. 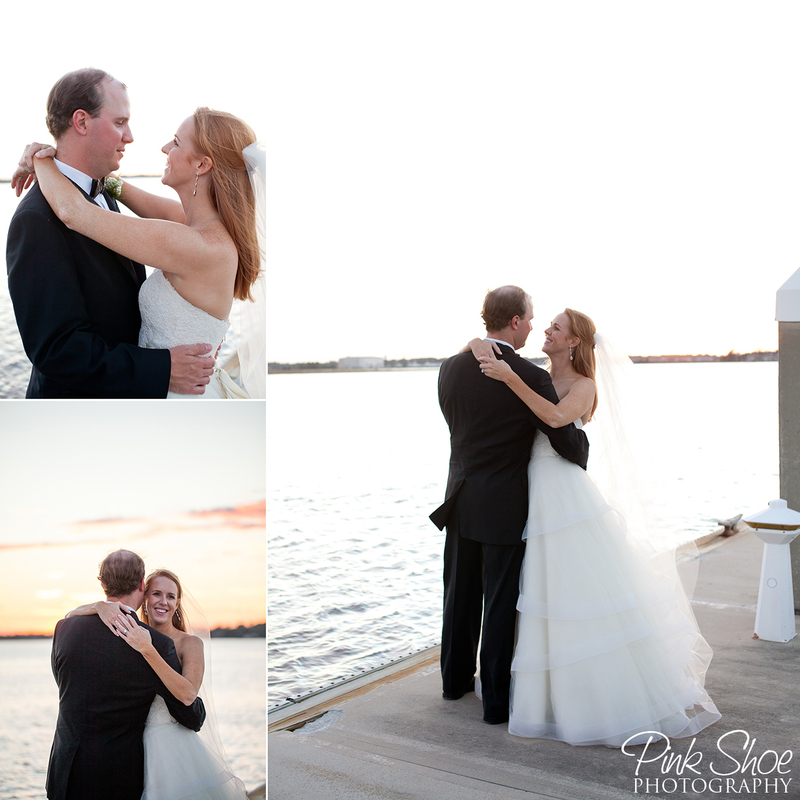 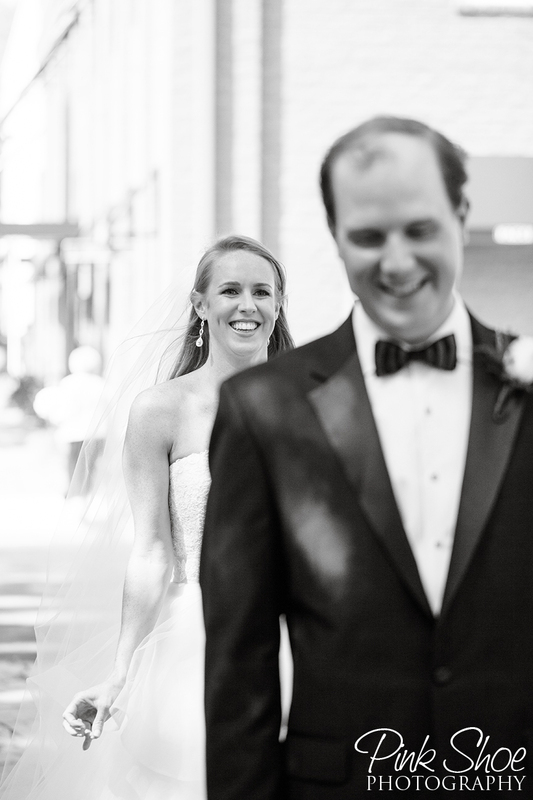 With Meg in her stunning Anne Barge gown, the newly married couple running off into the sunset with us to capture the perfect moments, AND a party that no one could ever forget– this is a PSP favorite for sure!